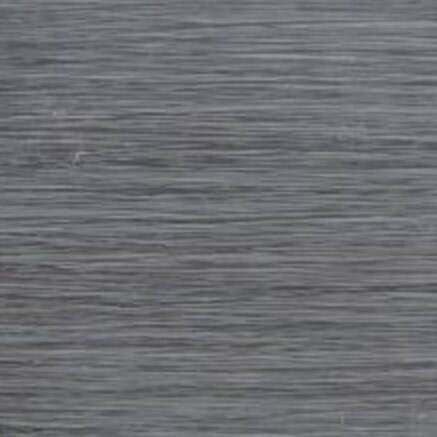 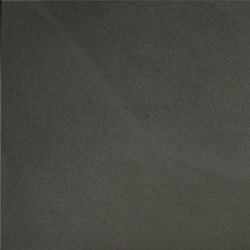 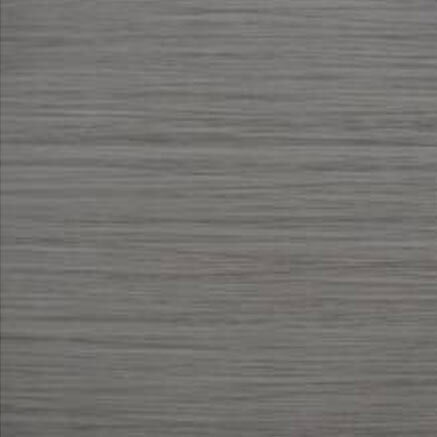 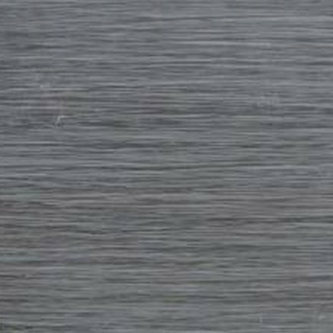 Agra recalls the beauty of honed slate in glazed porcelain. 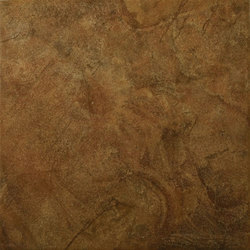 This charming series, with its wide color palette of warm earth tones, complements practically any décor. Agra's four versatile sizes can be used to grace floors with distinct pattern possibilities. 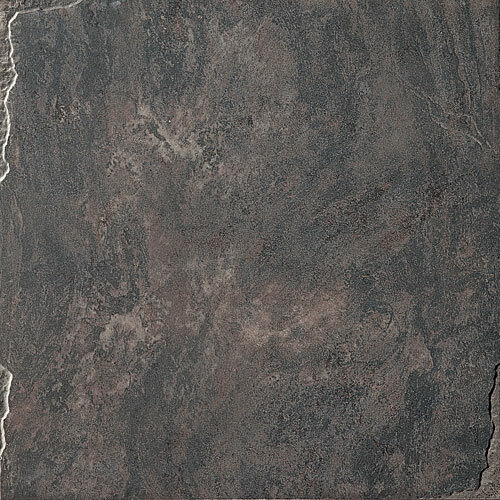 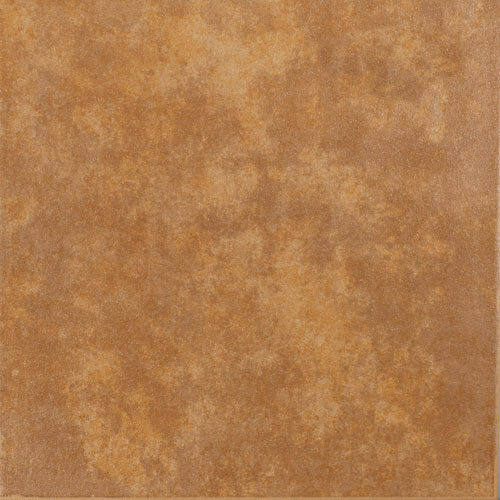 The series is further enhanced by a unique floor listello cut from actual Agra™ tile. 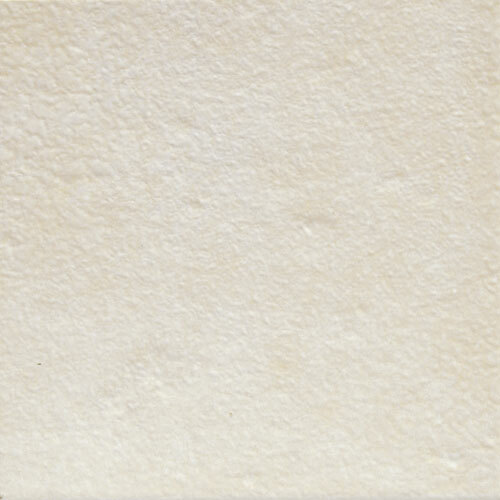 Agra may be used in residential applications. 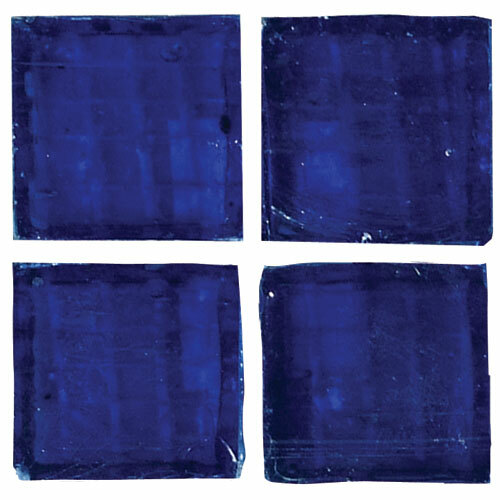 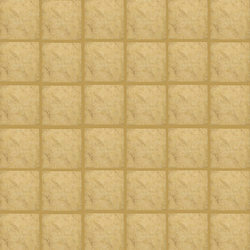 Bruno 13"x13" Noce 13"x13" Noce 20"x20" Bruno 13"x20" Bruno 20" x 20" Bruno 7" x 20"
Cafe 13" x 13" Cafe 13" x 20" Cafe 20" x 20" Cafe 7" x 20" Mocha 13" x 13" Mocha 13" x 20"
Emser Atlantis captures the look of cross cut travertine that one might have encountered in the legendary lost city of Atlantis. 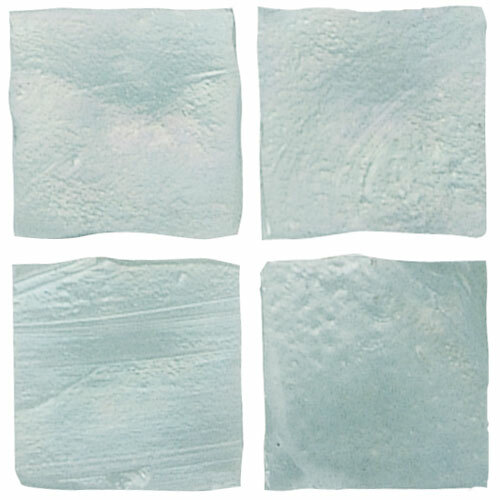 This glazed ceramic series is available in four neutral colors that complement any environment. 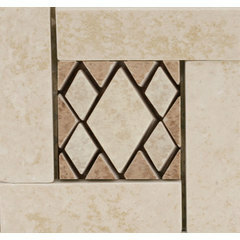 Two versatile sizes and a unique, geometric listello and listello corner add character to any setting. 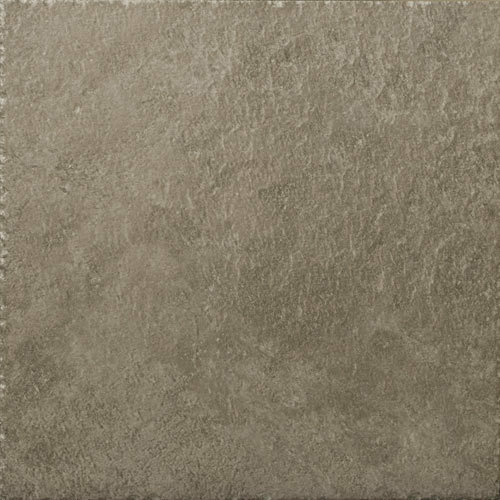 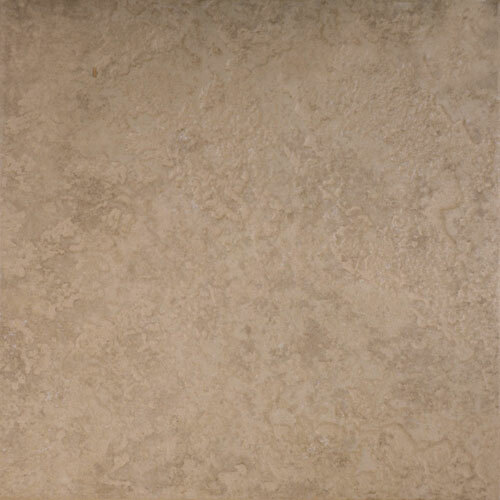 Atlas 13"x13" Atlas 20"x20" Island 13"x13" Island 20"x20" Legent 13"x13" Legent20"x20"
This elegant glazed porcelain series is available in five versatile sizes 3"x7", 7"x7", 10"x13", 13"x13", and 20"x20". 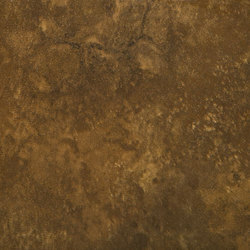 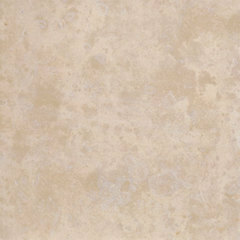 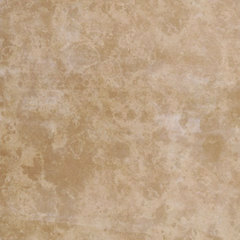 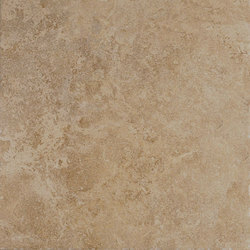 The graceful travertine look is captured in three colors and offers numerous pattern possibilities. 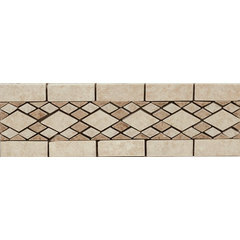 A full selection of cut borders and decors complement the line. 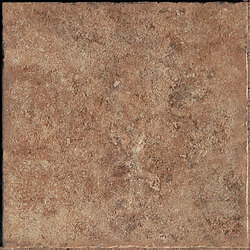 Belgio has the versatility to be used as a full counter, floor, and wall tile line. 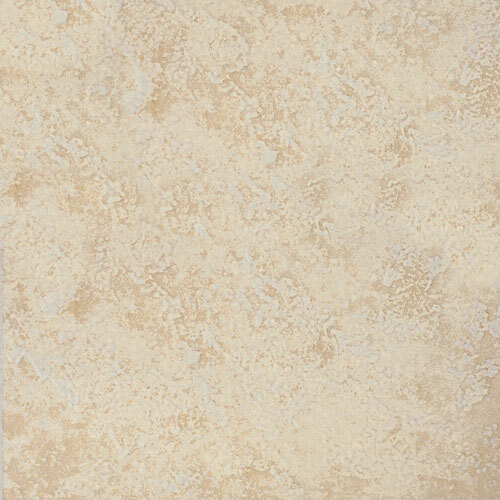 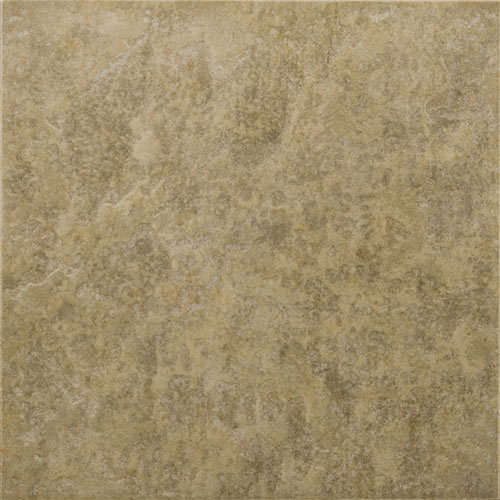 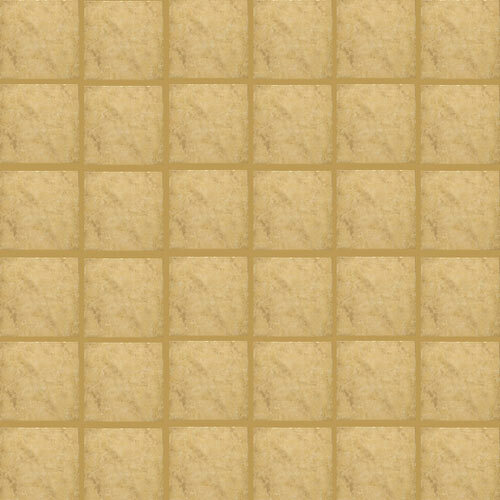 Avorio 13"x13" Beige 13"x13" Noce 13"x13" Avorio 10"x13" Beige 10"x13" Beige10"x13"
Avorio 20"x20" Beige 20"x20" Noce 20"x20" Avorio 3"x7" Beige 3"x7" Noce3"x7"
Emser Casa, a dramatic chiseled edge travertine recreation in glazed porcelain, is highlighted by its unique tile size options. 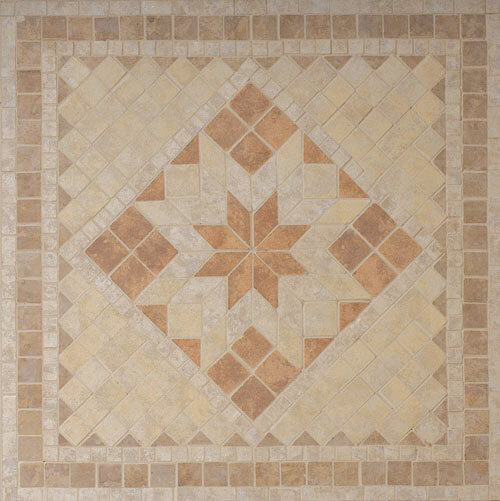 In addition to the 13x13 size, Casa is available in 8x8, 8x16, 16x16, and 16x24 sizes which allow it to be combined on the floor to create a beautiful Versailles pattern. 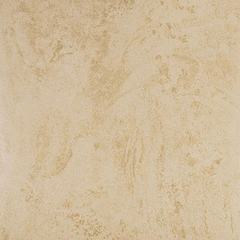 An artistic listello and listello corner give this fashion line even more design options. 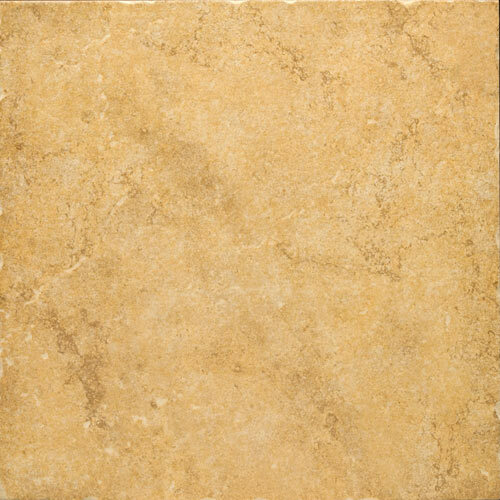 Casa Beige 8"x8" Casa Crema 8"x8" Casa Cafe 8"x8" Casa Beige 8"x16" Casa Cafe 8"x16" Casa Crema 8"x16"
Casa Beige 13"x13" Casa Crema 13"x13" Casa Cafe 13"x13" Casa Cafe 16"x16" Casa Crema 16"x16" Casa Beige 16"x16"
Emser Catarina is named after the area in Sienna, Italy known for its small complex of chapels. 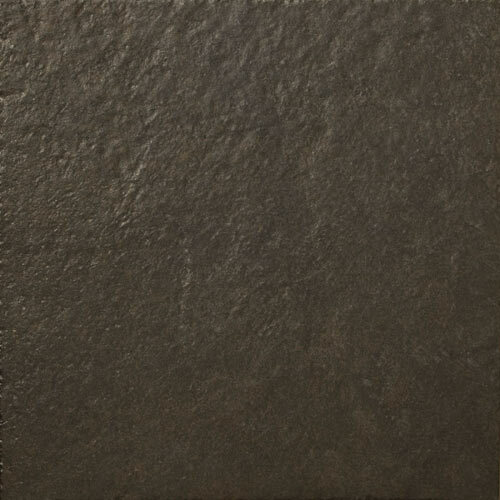 Catarina Piave 13"x13" Catarina Piave 20"x20" Catarina Tiber 13"x13" Catarina Tiber 20"x20" Catarina Arno 13"x13" Catarina Arno 20"x20"
Steel 12"x12" Steel 18"x18" Steel 12"x24" Cloud 12"x12" Cloud 18"x18" Cloud 12"x24"
Tobacco 12"x12" Tobacco 18"x18" Tobacco 12"x24" Ink 12"x12" Ink 18"x18" Ink 12"x24"
Sun With Metal 2"x2" Sun Without Metal 2"x2" Moon With Metal 2"x2" Moon Without Metal 2"x2 "Listello 3"x12" Listello Corner 3"x3"
Emser Emilia recalls the authentic look and feel of timeworn stone found in the charming villas and rustic farmhouses of Northern Italy. 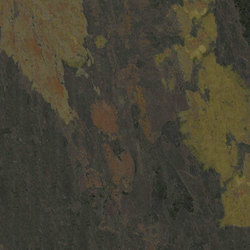 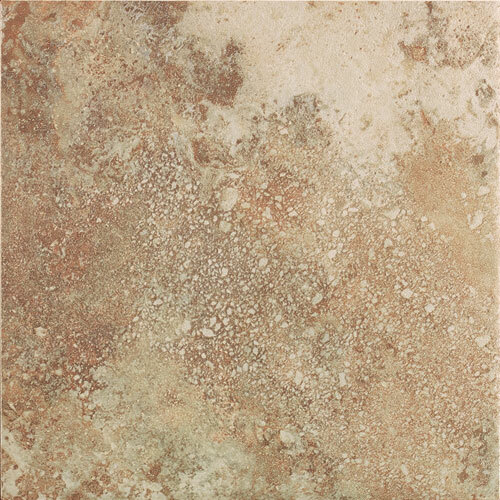 Emilia's richness in color, shading, and depth are realized on a weathered surface with distressed edges. This luxurious glazed porcelain series is available in sizes that can be combined to create distinctive patterns. 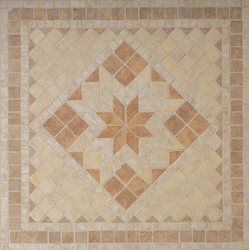 Intricate mosaics, unique murettos, and stylish decors complement the series. 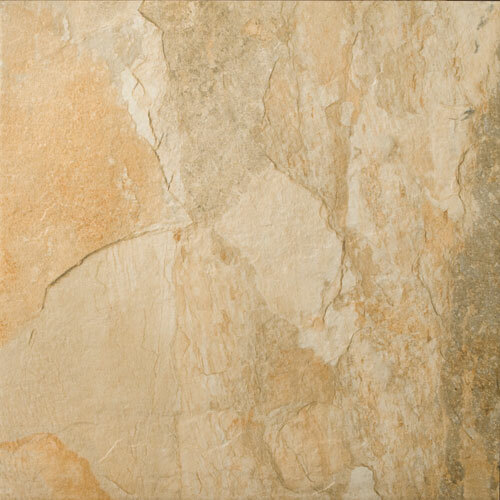 Emser Etrusca draws its inspiration from the varied characteristics found in natural stone. 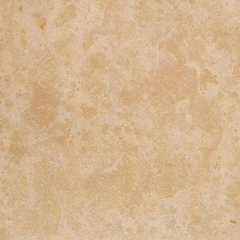 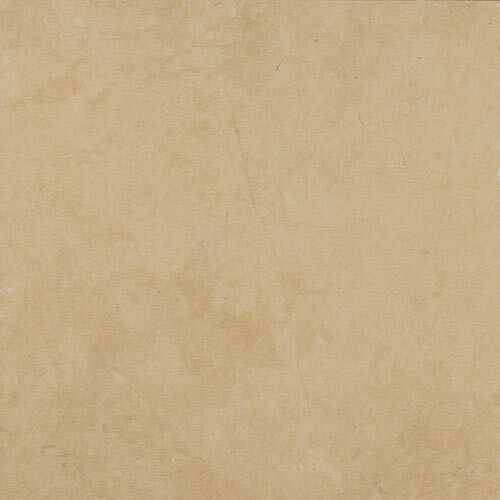 It recreates the beauty of travertine in high-quality glazed porcelain. 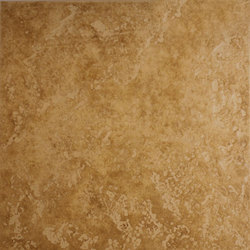 The series' warm colors and rich graphics are achieved using the latest design technology. 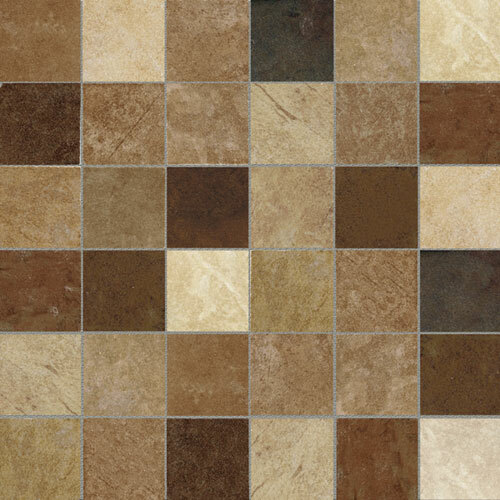 Substantial variation from tile to tile creates a unique effect on the floor. 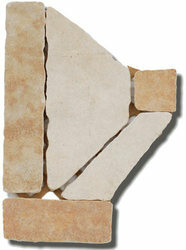 Etrusca's real tumbled stone decorative pieces embellish the series. 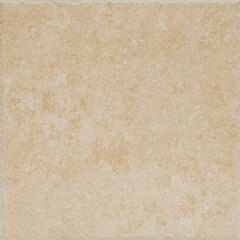 Etrusca™is available in colors Rapolano, Roselle, Scansano, and Sovana. 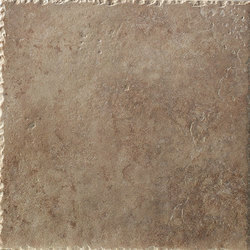 Field tile sizes are 14" x 14" and 17" x 17". 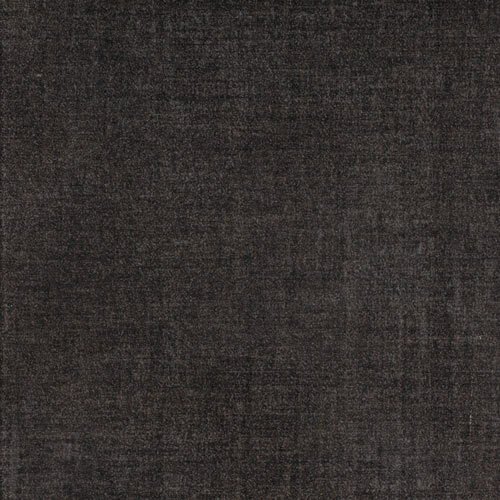 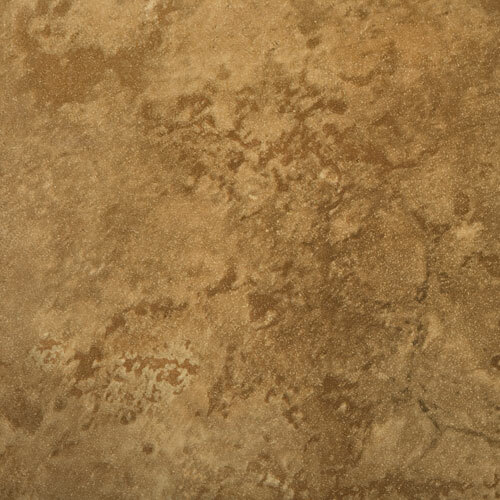 Etrusca is suitable for use on floors and walls in residential and light commercial applications. 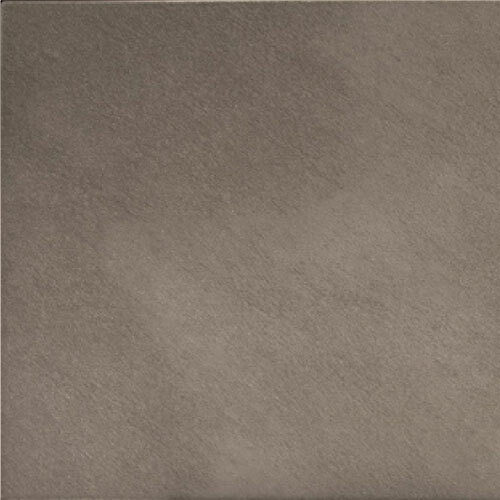 Roselle 14"x14" Roselle 17"x17" Sovana 14"x14" Sovana 17"x17" Popolano 14"x14" Ropolano 17"x17"
Emser Forma™ is Emser’s newest porcelain tile line! 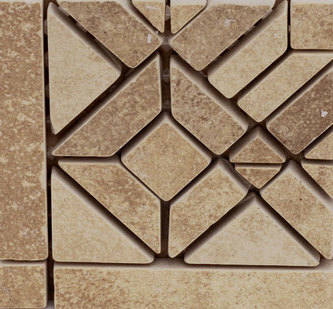 Inspired by current design trends, Emser Tile’s exclusive Forma series recalls looks as diverse as concrete, terracotta, metal, and natural stone. This versatile new series is fashionable and complex, yet timeless due to its classic, European aesthetic. 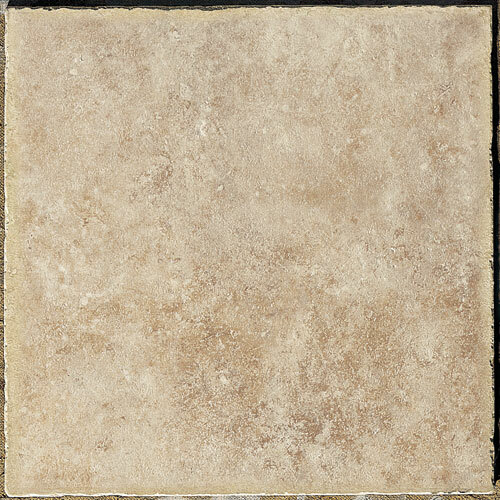 Argilla 7"x7" Gemma 13"x13" Motivo 13"x20" Scultura 20"x20"
Emser Genoa beautifully interprets the look of travertine in glazed porcelain. 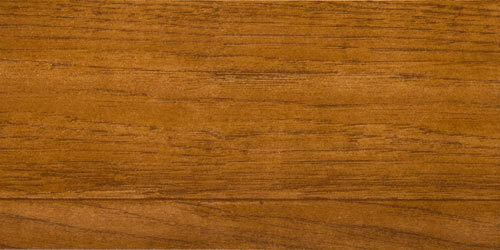 Nothing symbolizes heritage and tradition more than plank hardwood flooring. 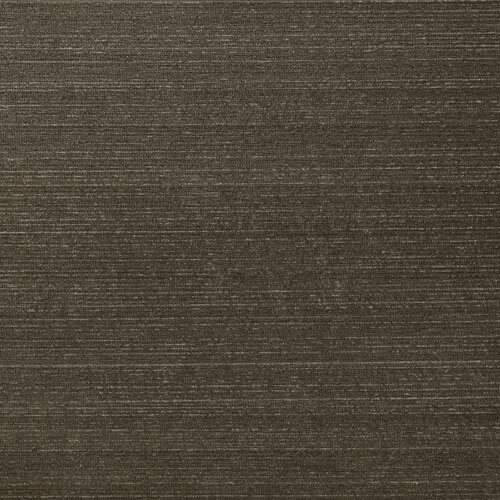 The Heritage series brings this classic look into the modern world by duplicating planked wood flooring in glazed ceramic. 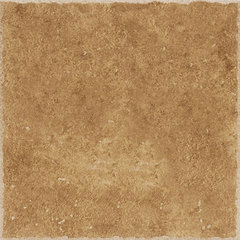 One can recreate the beautiful look of hardwood floors while enjoying the ease of maintenance that a ceramic tile affords. 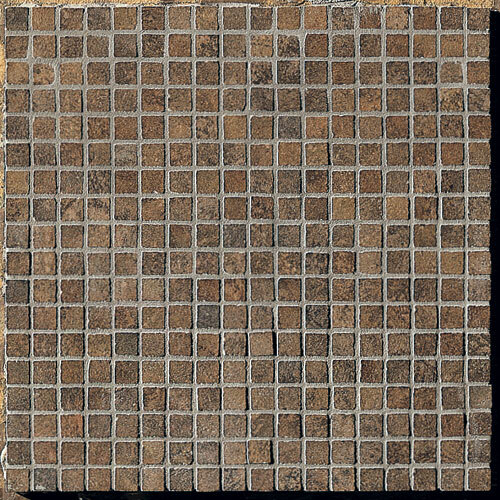 Cherry 4"x24" Golden Oak 6"x24" Mahogany 8"x24" Walnut 6"x24"
Emser A series that reflects the natural shading of slate in glazed porcelain, Kenya's look is exotic and unique. 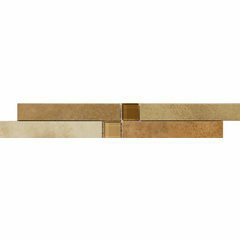 The series comes in four rich colors and two versatile sizes. 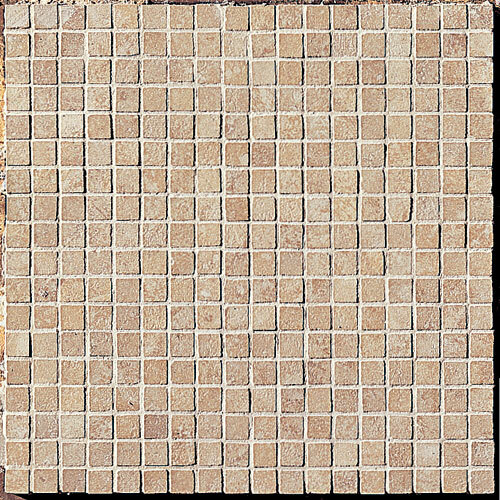 A distinctive mosaic consisting of a blend of all four tiles can be used as a whole piece to create distinctive backsplashes or can be cut and used as accents. 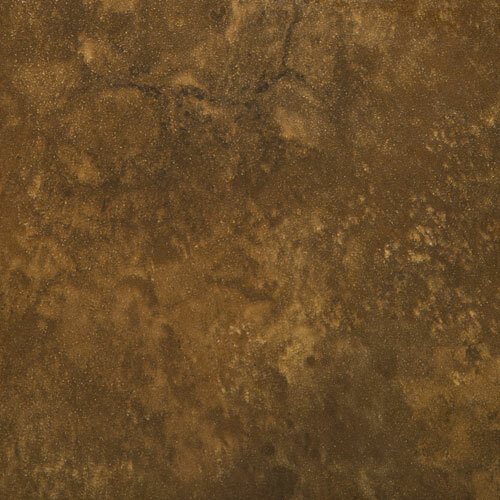 Emser Lago's neutral colors recreate the look of sedimentary rock in glazed ceramic. 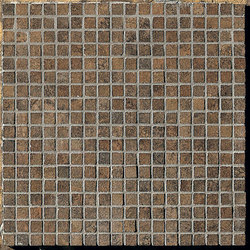 A unique floor listello and listello corner beautifully complement the tile and add design options. 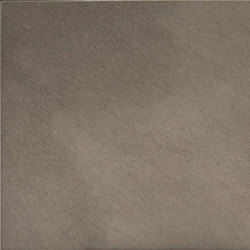 Emser Landscape™ creates natural slate with unprecedented variation and realism. 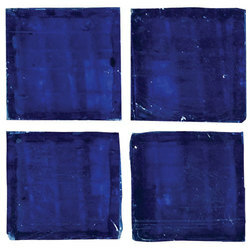 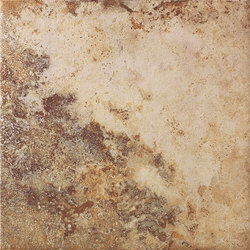 The series comes in popular sizes of 13x13 and 20x20 and four colors. 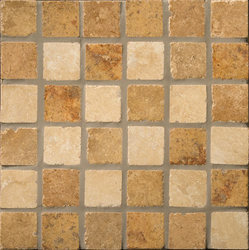 This series also offers beautiful coordinating 2x2 on 13x13 mesh mosaic in each of its colors. 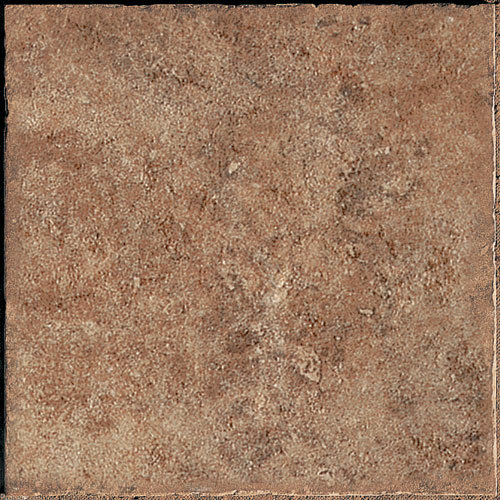 Landscape™ is LEED certified and has a presence of at least 20% pre-consumer recycled content including mud and rejected unfired material. 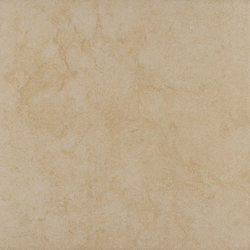 Canyon 13"x13" Mountain 20"x20" Prairie 13"x13" Valley 20"x20" Mountain 13"x13" Prairie 20"x20"
A glazed porcelain series, Madrid replicates the look of Turkish travertine. Its six deep blends of color are named after famous Spanish beaches including Brava, Costa, Dorada, Sevilla, and Valencia. 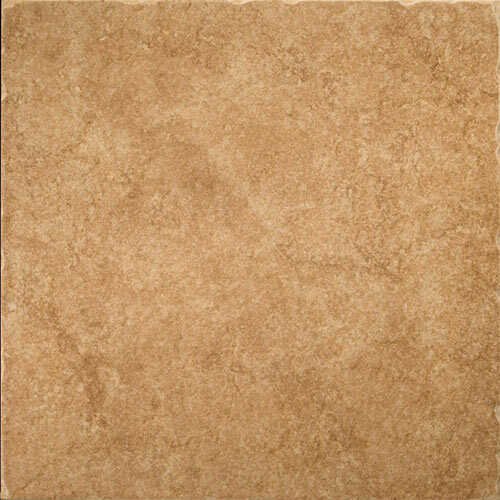 Brava 7"x7" Costa 7"x13" Dorada 13"x13" Sevilla 20"x20" Valencia 13"x13" Listello 4"x13"
Emser Magma, a glazed porcelain series, makes a strong statement with its bold colors, distressed edges, and realistic travertine stone look. 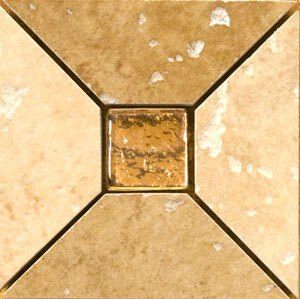 Its distinctive color palette includes a rich gold and a dark olive/gray. 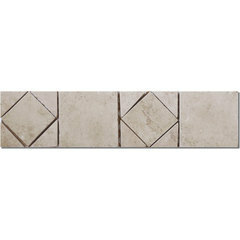 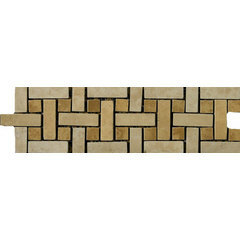 Its unique border combines Italian travertine with cut Magma tile. 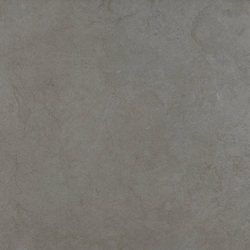 Emser Moda, Italian for "fashionable", captures a sleek, contemporary style in glazed through-body porcelain. 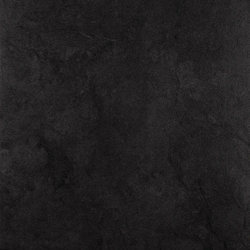 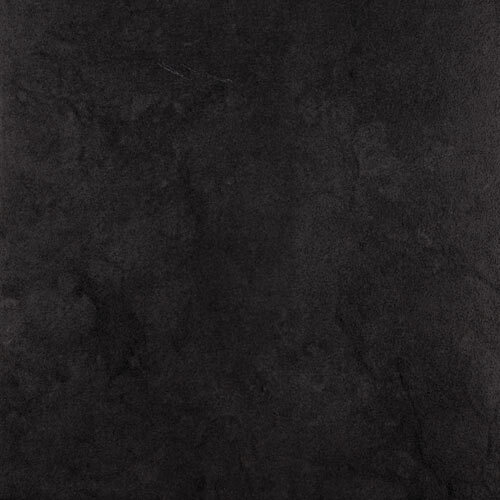 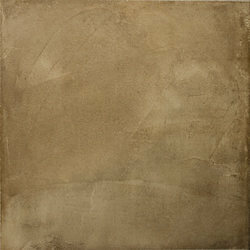 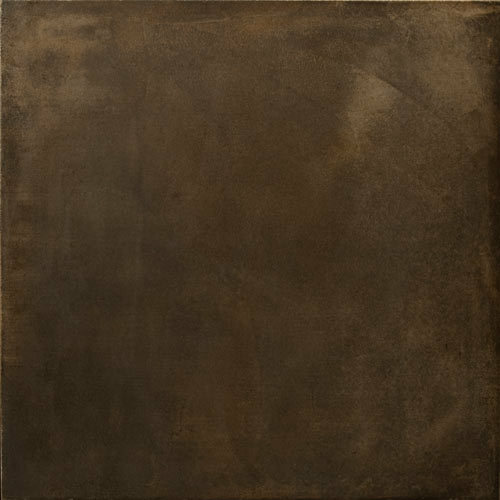 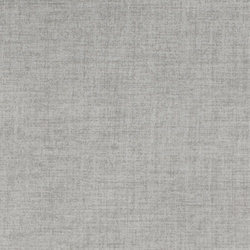 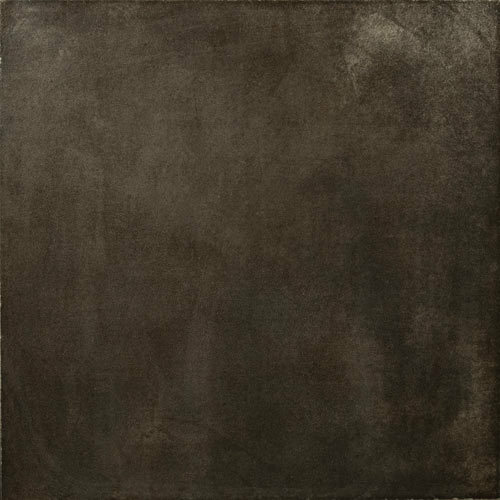 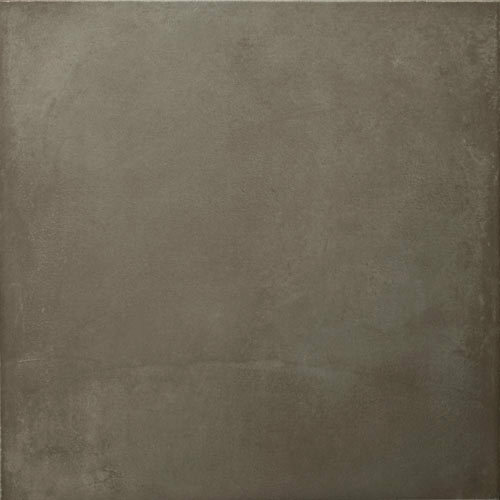 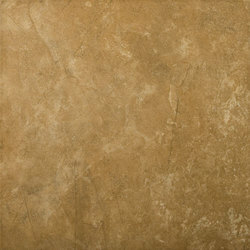 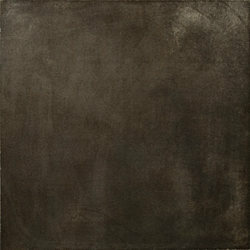 This series achieves a modern concrete look in five minimalist colors and four versatile sizes. 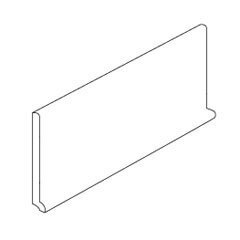 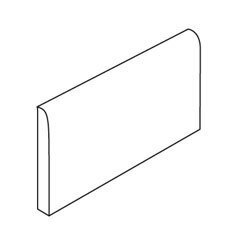 The 6"x13" cove base and the 1"x6" cove base corner out make the series perfect for commercial applications. 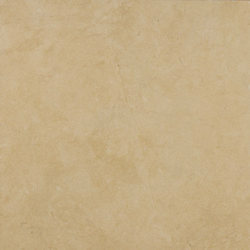 Its clean lines and smooth surface can create a modern look for residences as well. Emser Morfos beautifully emulates the look of natural stone in glazed porcelain. 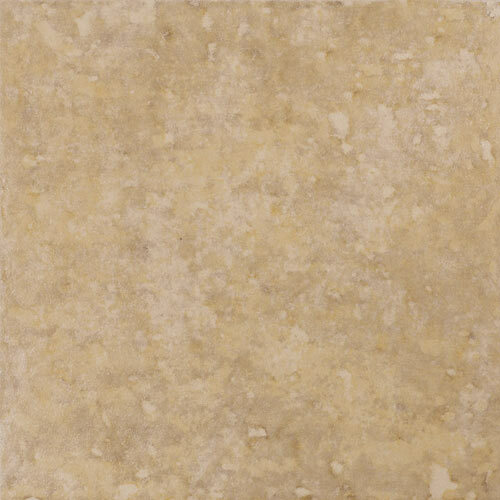 Reminiscent of the glistening travertine used in antiquity, this series features chiseled edges, a textured surface, and a subtle color palette. 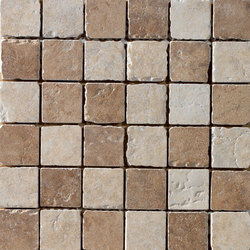 Morfos offers a variety of field tile sizes. 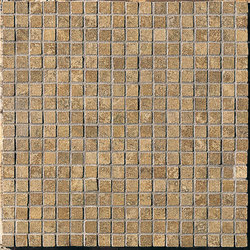 In addition to full trim, the series includes a tumbled multicolor mosaic which provides several design options. 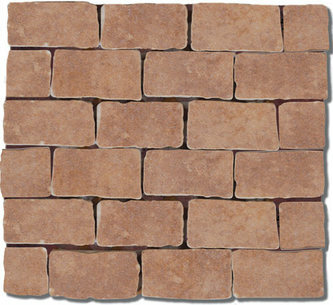 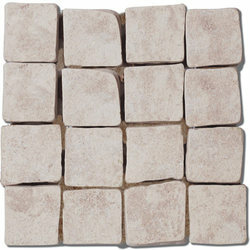 The mosaic can be used as a field tile or can be cut and used as a listello. 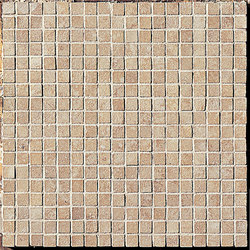 Individual 2"x 2" mosaic pieces can be used as decorative dots. 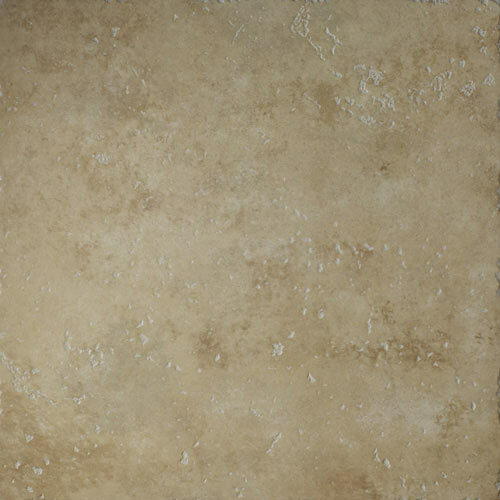 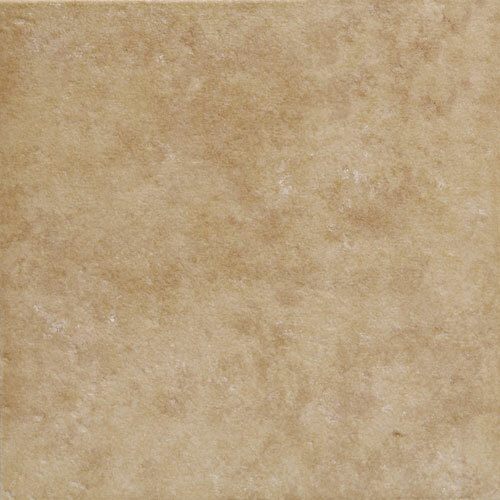 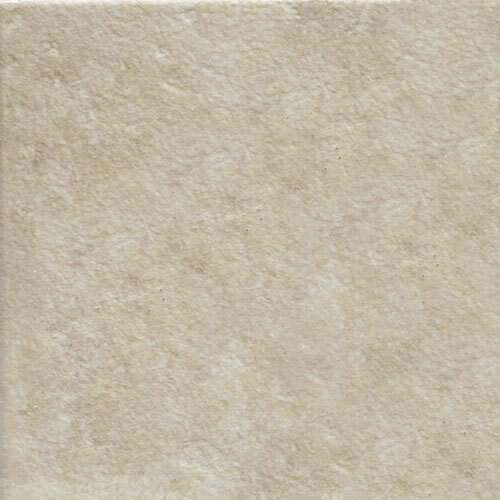 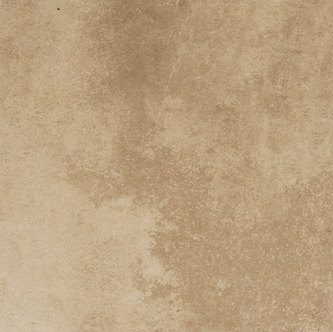 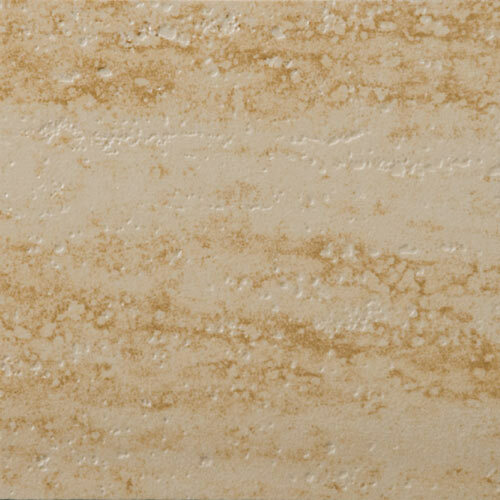 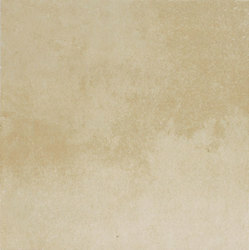 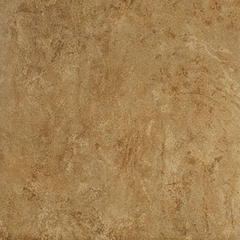 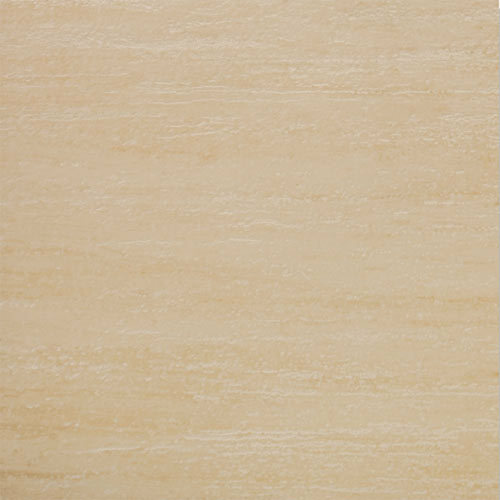 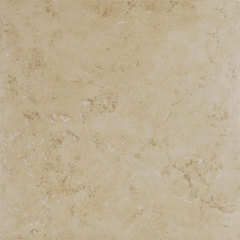 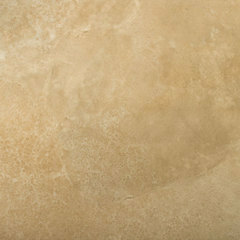 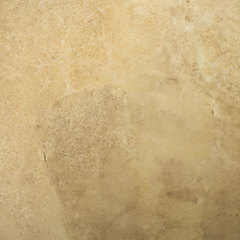 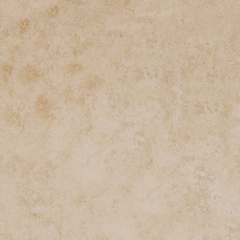 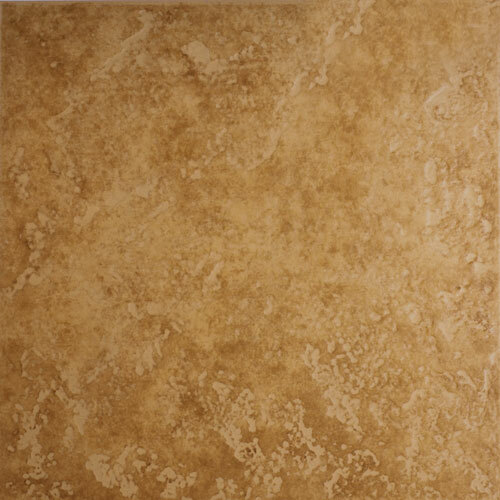 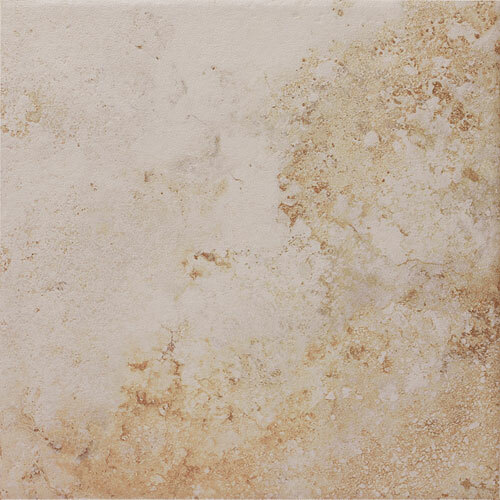 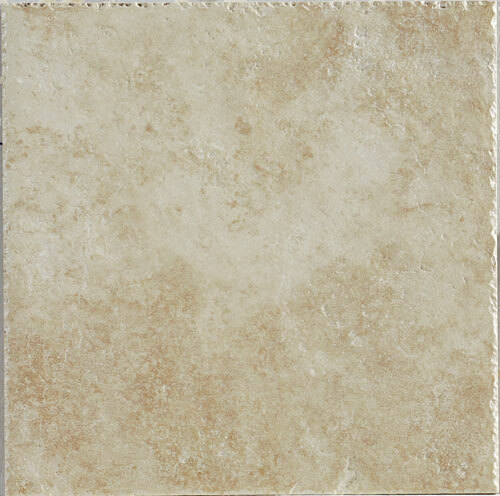 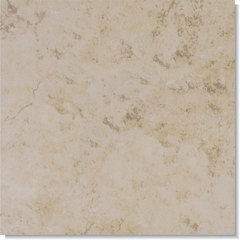 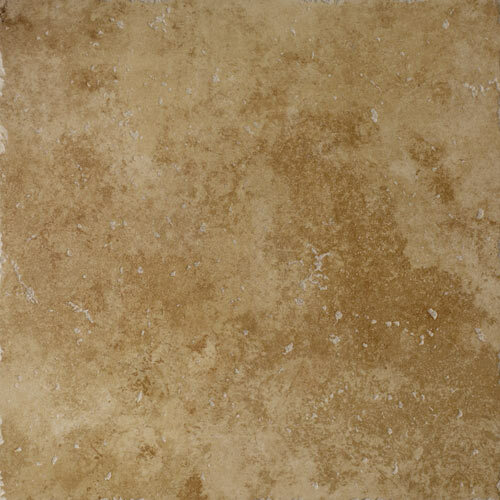 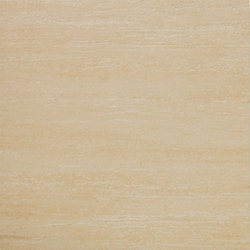 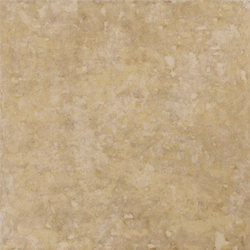 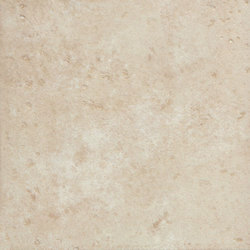 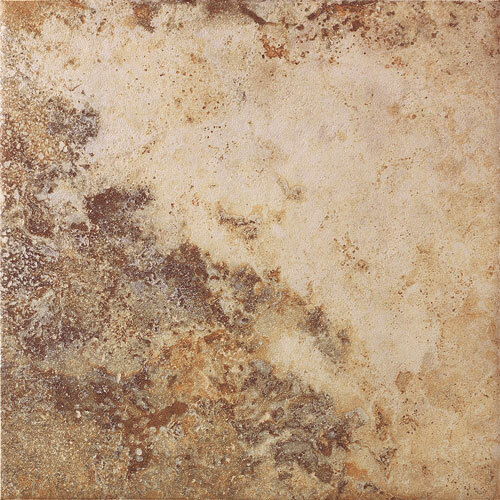 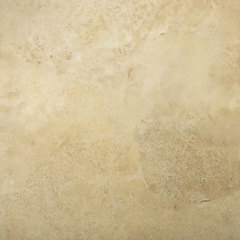 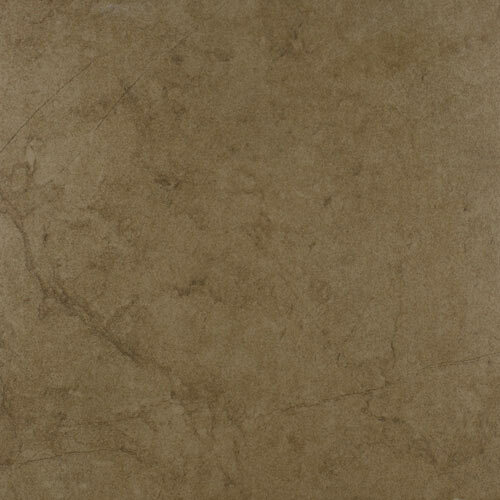 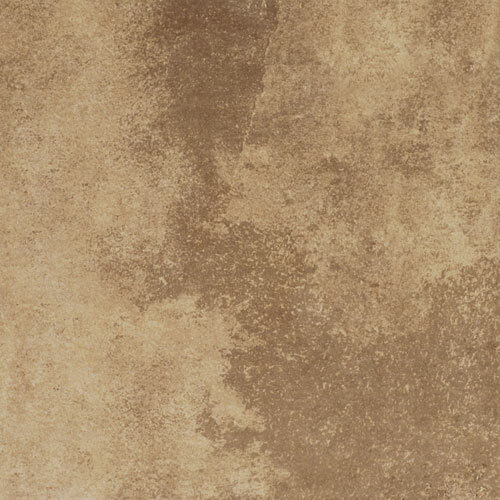 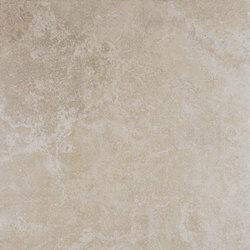 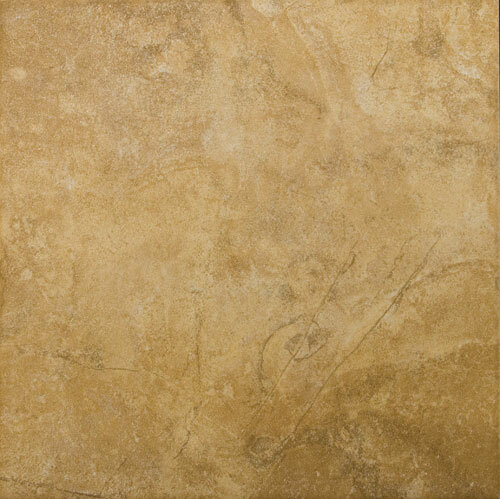 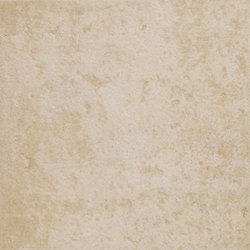 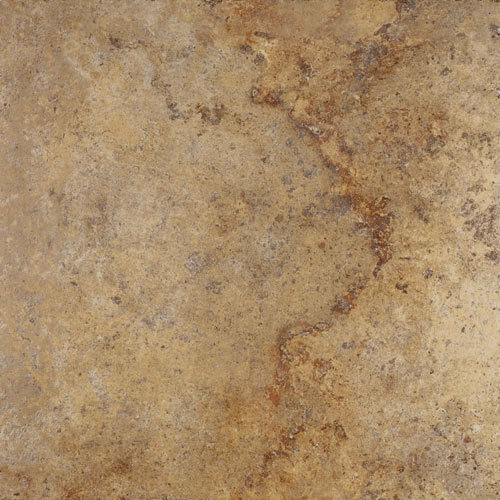 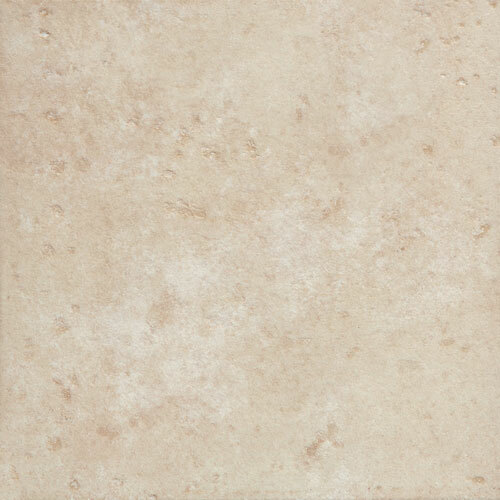 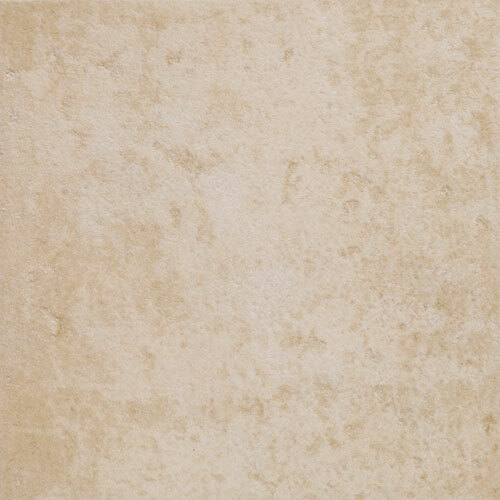 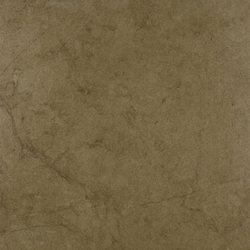 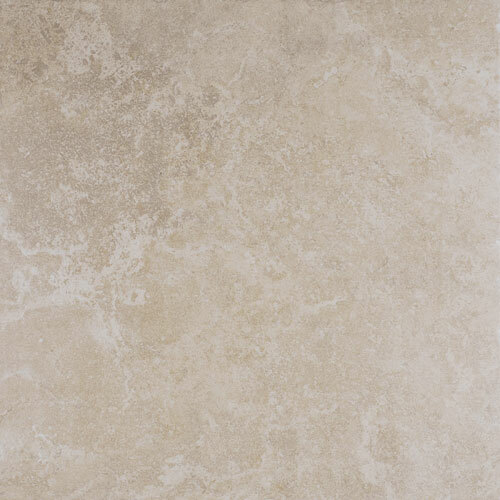 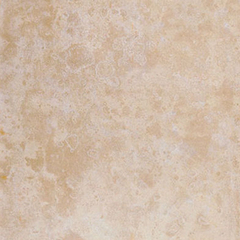 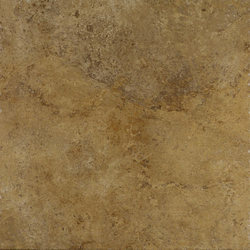 Naples imitates the natural beauty of travertine in glazed porcelain. A series full of contrast, Natural brings to life the rustic nature of slate in glazed porcelain. 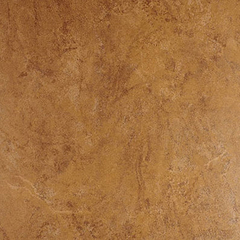 Its alluring colors draw inspiration from materials such as Copper, Cotton, Steel, and Wood. Natural's field tile sizes, when combined with its array of complementary decors, moldings, and trim allow for a wide variety of design possibilities. Opalesques colors feature a unique iridescence that causes these glass mosaics to sparkle and shimmer like crystal. 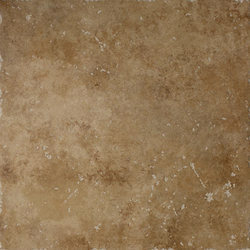 This fashionable product's distressed edges also add character. 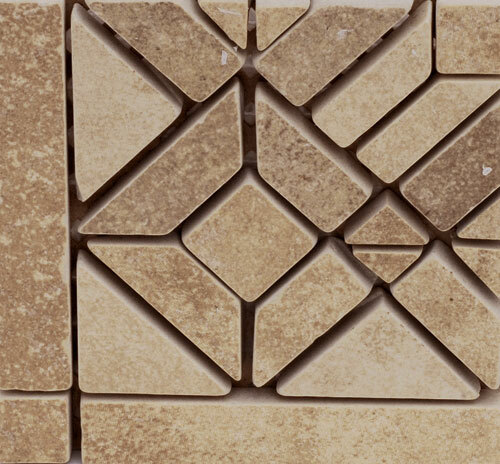 Opalesque can be used on its own to cover large areas, or as an accent, in order to add drama to natural materials such as ceramic tile or natural stone. 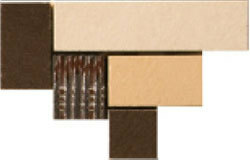 It can also be used to create intricate patterns, for added luxury. 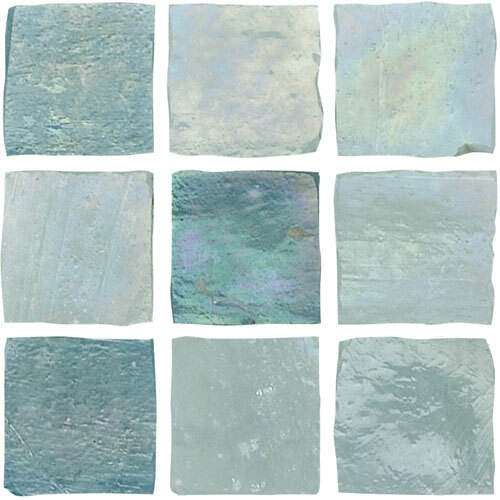 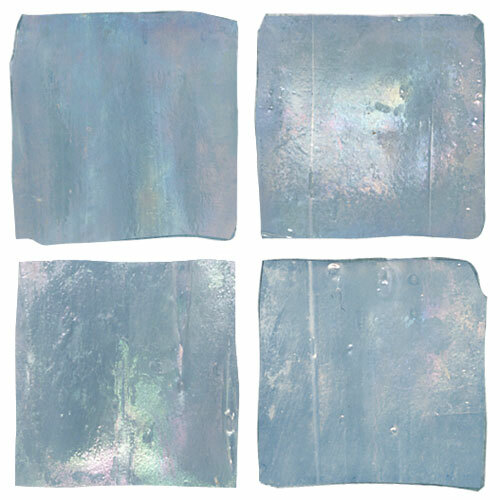 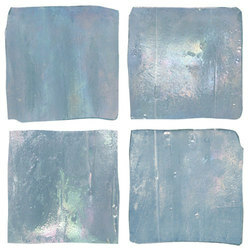 Opalesque is available in seven colors, ranging from subtle Oyster to vibrant Peacock. 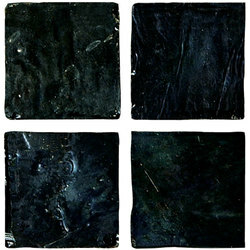 In addition, it features three attractive blends. 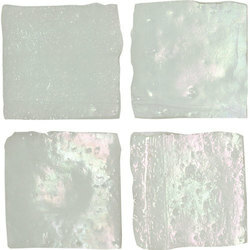 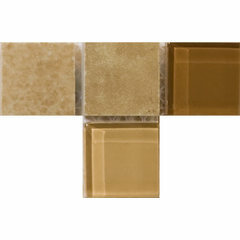 This glass mosaic series is mesh backed for easy installation, and is available in size 1" X 1" on 13" X 13" mesh. 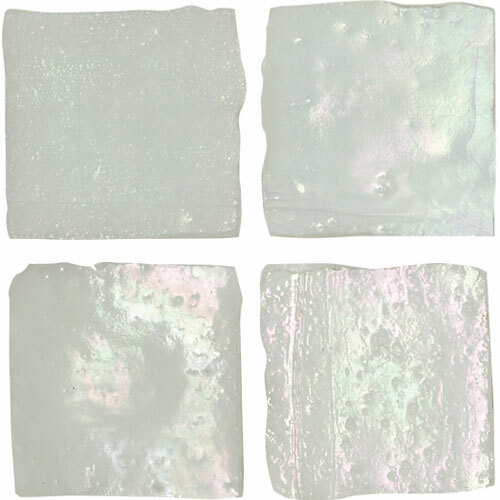 Opalesque is suitable for use on walls, pools, fountains, bathroom counters, and shower floors, but is not recommended for general use on floors, or on kitchen counters. 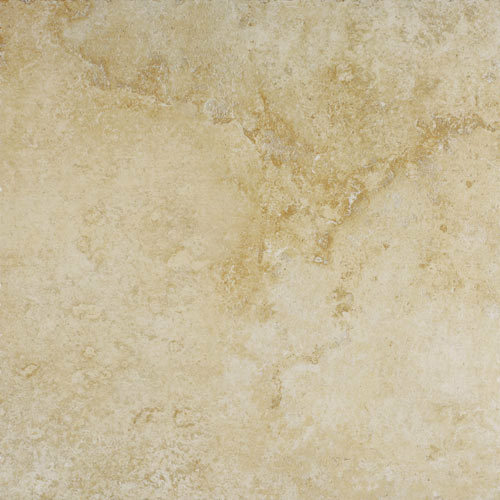 It may be used residentially or commercially. 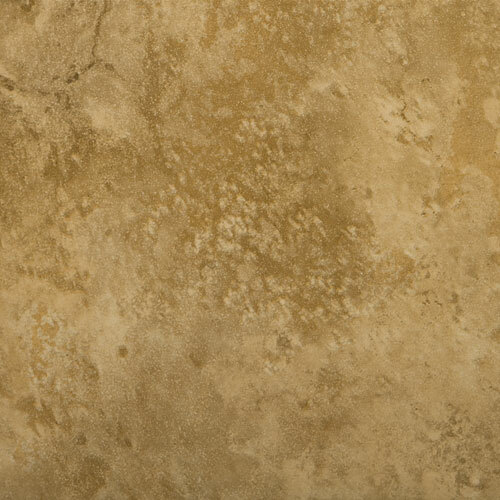 The natural beauty of stone is captured in glazed ceramic with Pacific. 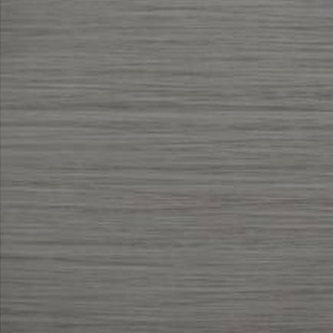 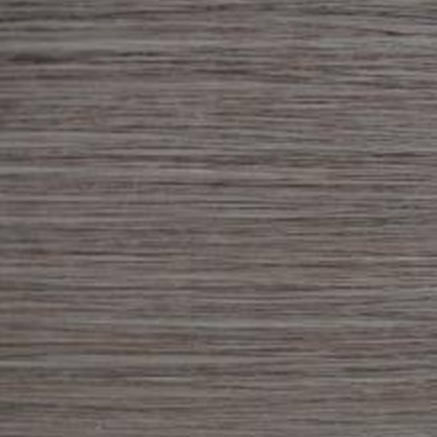 Available in five neutral tones, the line consists of three versatile sizes as well as full trim for counter installations. 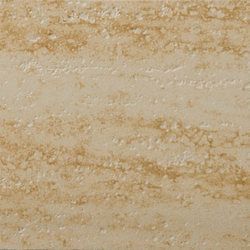 Pacific provides numerous design possibilities. 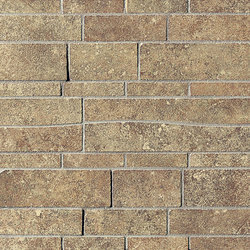 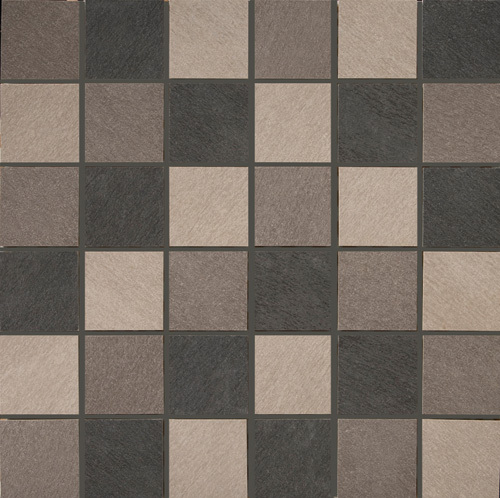 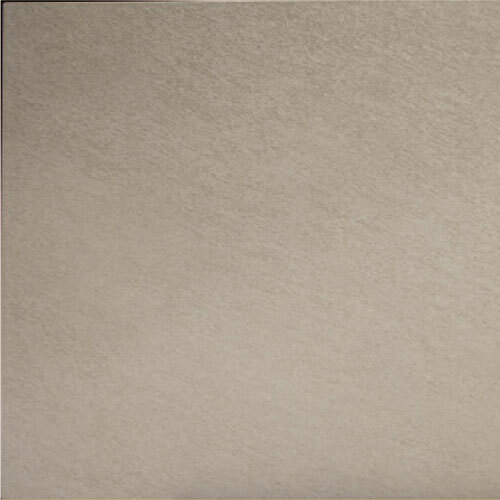 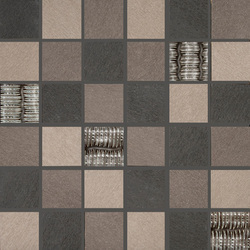 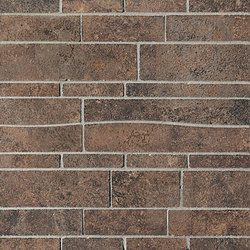 Emser Padua achieves the look of slate in a delicately textured glazed ceramic tile. 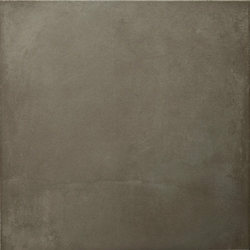 The subtle color palette from warm brown to cool gray, provides the perfect background for any room. Two sizes (13" x 13", 18" x 18"), and a dramatic listello provide countless choices for creating a unique look. 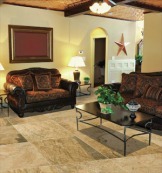 This versatile series can be used both indoors and outdoors, and for both residential and commercial applications. An extraordinary combination of beauty and value, Paradiso features a traditional color palette on a varied surface. 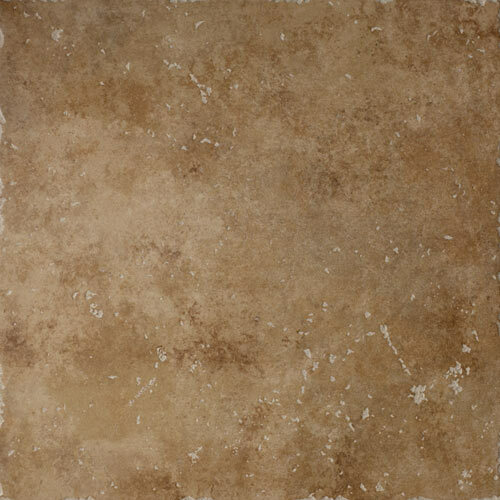 Paradiso's authentic character is enhanced by its rustic texture. 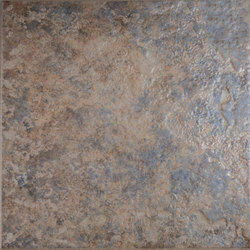 This versatile series is available in a 12”x12” and 16”x16”. 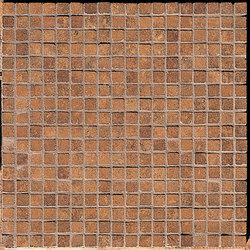 Inspired not only by materials but also by techniques used over the centuries, Paradiso features a wide variety of tumbled mosaics, including 1”x1”, 1”x2” offset, and 2”x2” on 12”x12” mesh. Paradiso's decors, which feature worn edges, complement the series and add to its rustic appeal. 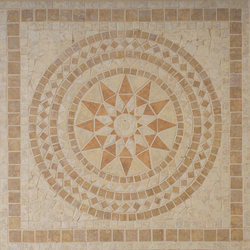 Paradiso's two striking 24”x24” medallions make a bold statement in any environment. 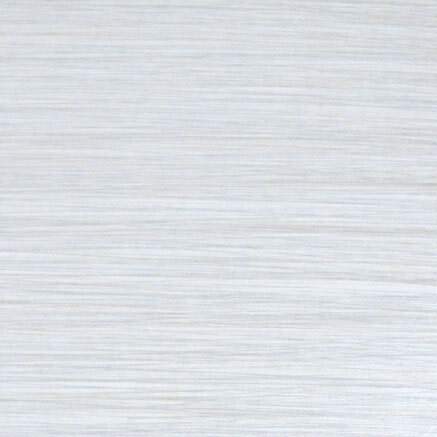 Modern, linear design, and fashion best describe Spectrum™. 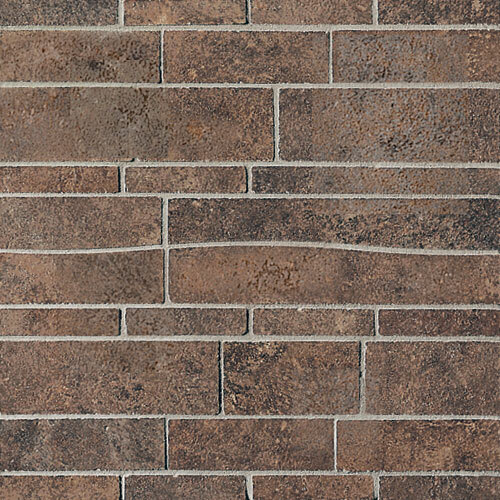 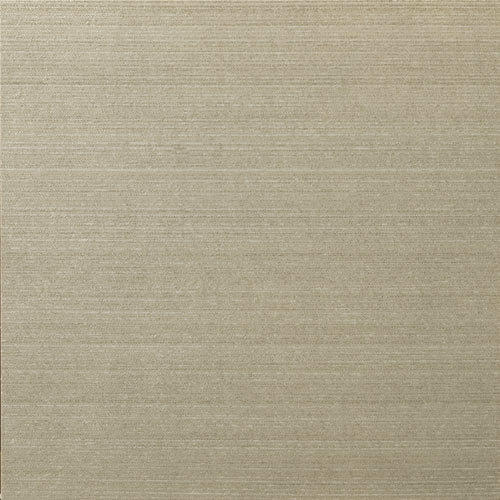 Available in 12x12, 12x24, and 24x24 sizes in seven authentic colors, this line is perfect for both floor and wall application in residential and commercial projects. 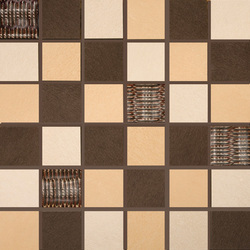 Pearl 12"x12" Oyster 12"x24" Biscuit 24"x24" Olive 12"x24" Chestnut 12"x24"
Emser Tile’s stylish new Strands series takes its design inspiration from fabric with a linear pattern. 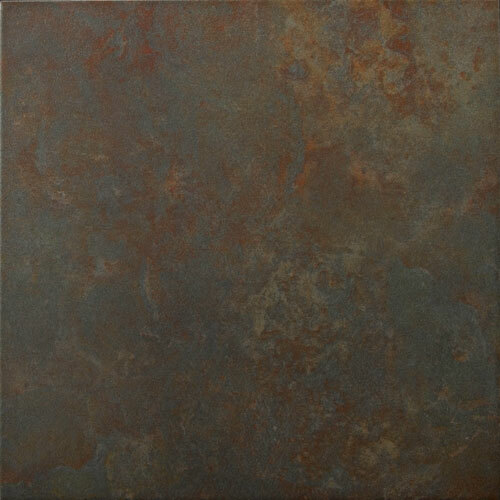 This exciting series features an eclectic color palette ranging from light to dark, and its refined aesthetic makes it well suited to use on floors or walls. 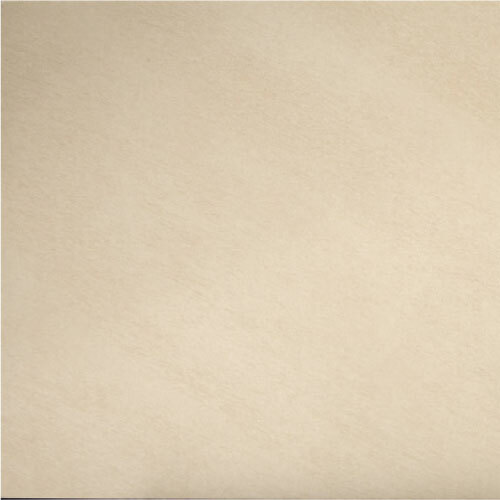 Because Strands is glazed through body porcelain, it can be used in light commercial as well as residential applications. 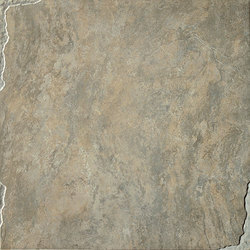 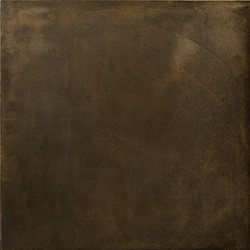 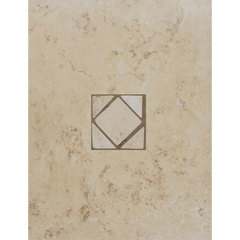 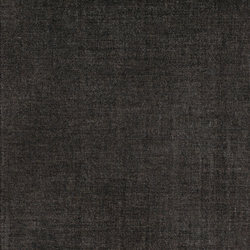 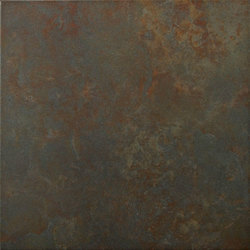 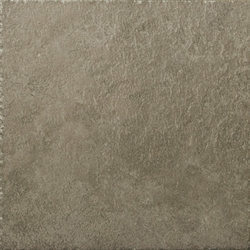 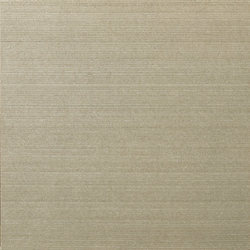 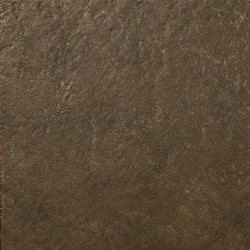 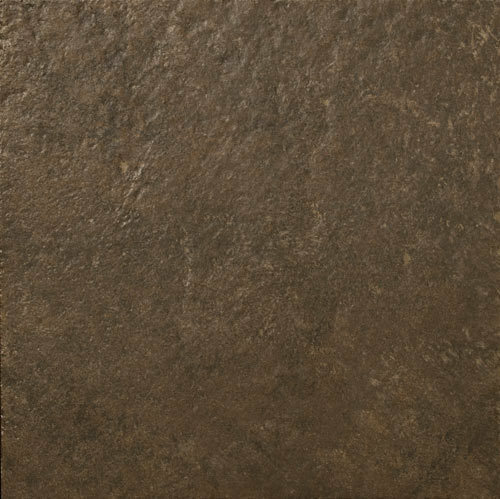 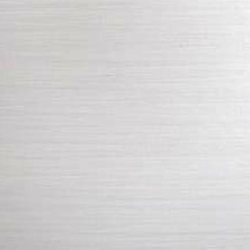 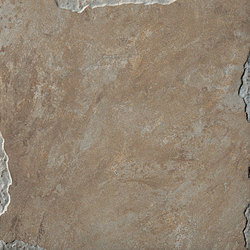 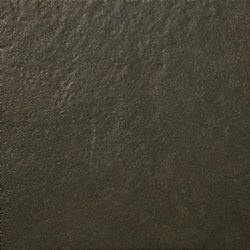 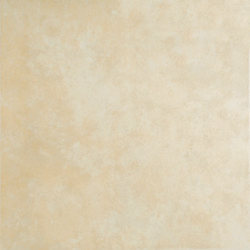 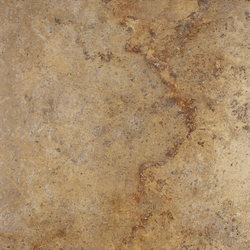 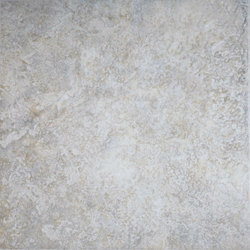 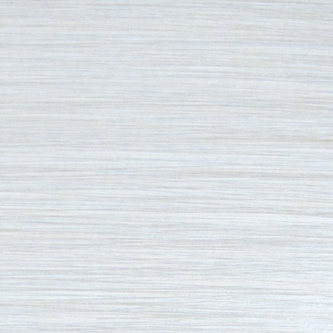 This contemporary series is offered in sizes 12X12 and 12X24, as well as Cove and Out Corners. 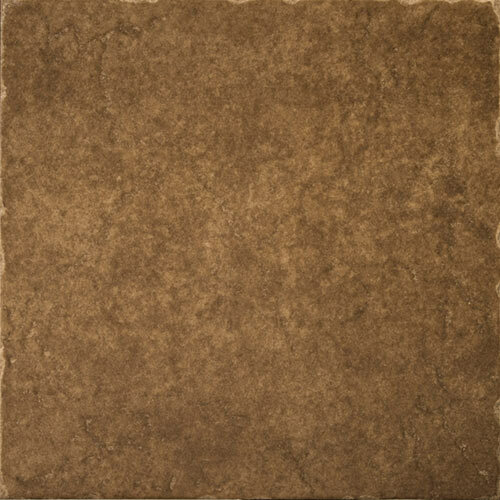 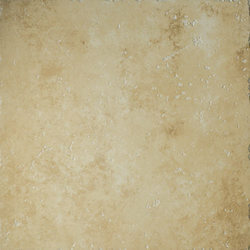 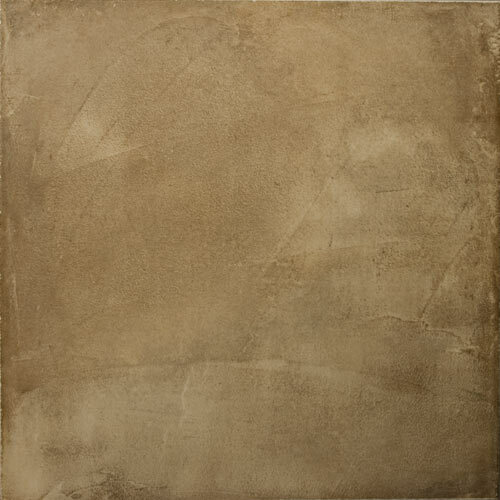 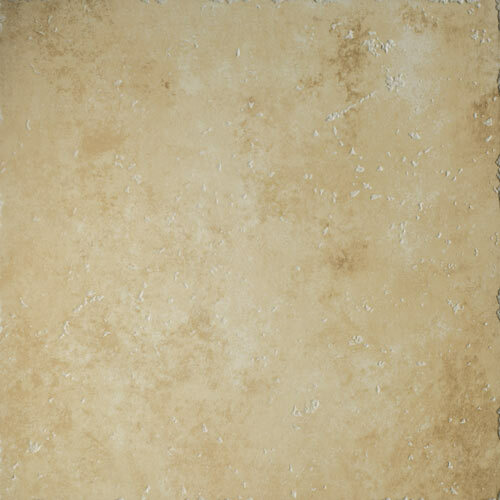 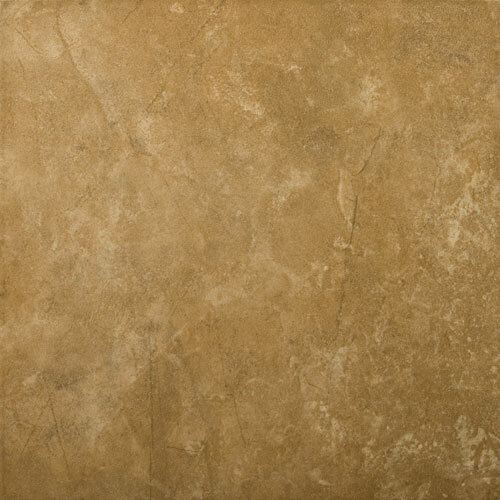 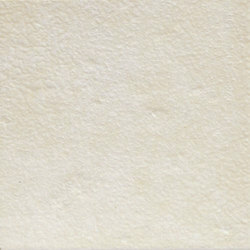 Pearl 12"x12" Oyster 12"x12" Biscuit 12"x12" Olive 12"x24" Chestnut 12"x24" Twilight 12"x24"
Taverna™ beautifully interprets the look of travertine with unique subtle veining and rustic undertones at an outstanding value. 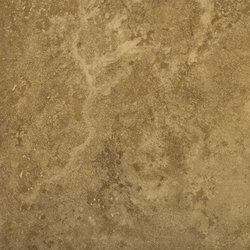 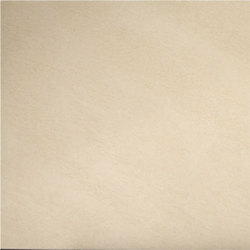 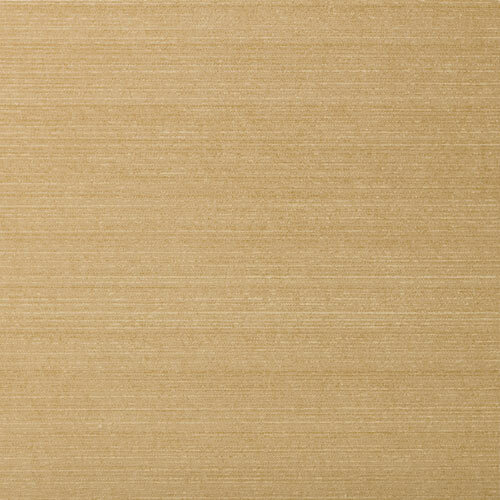 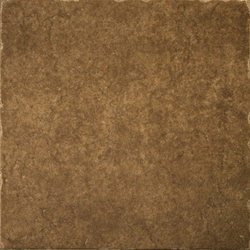 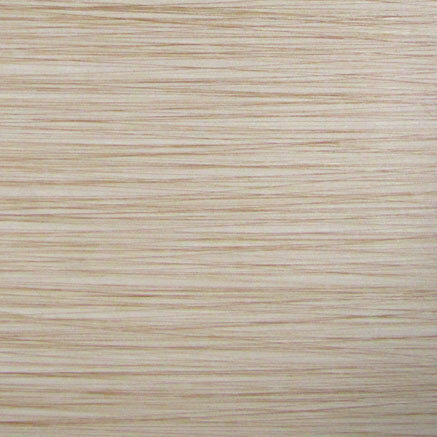 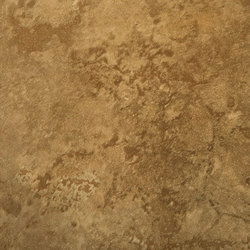 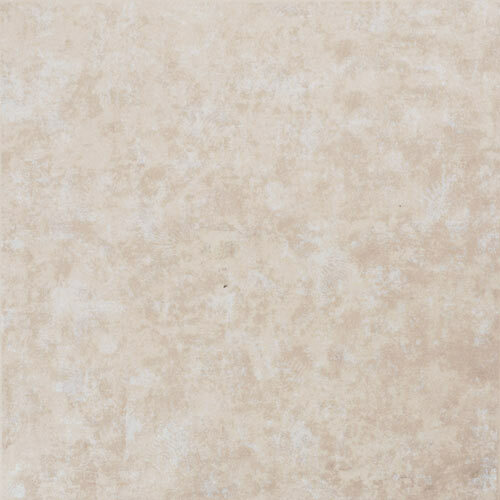 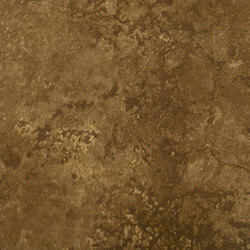 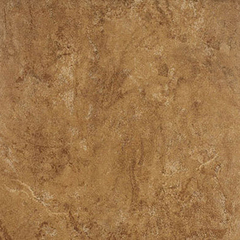 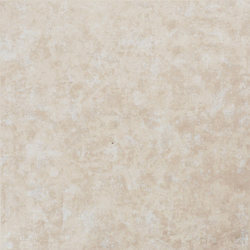 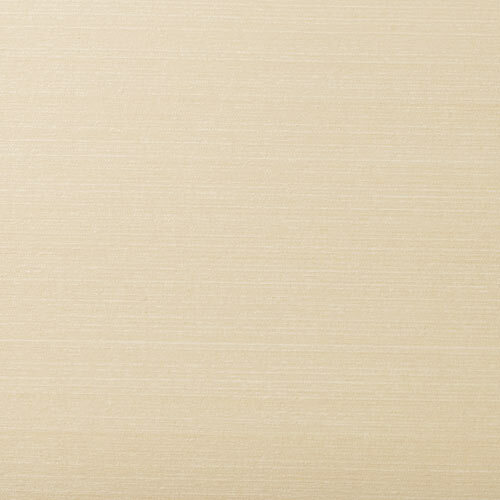 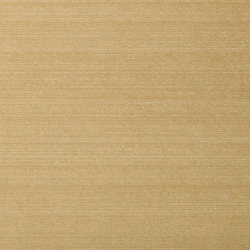 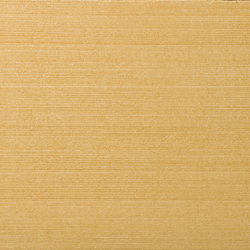 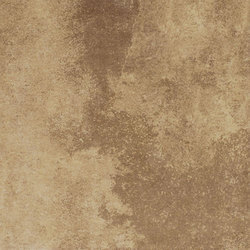 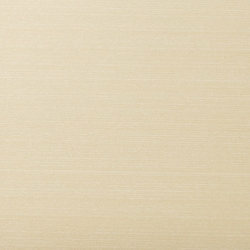 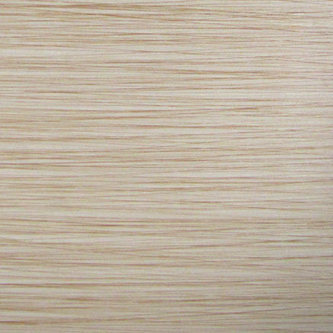 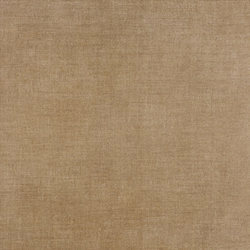 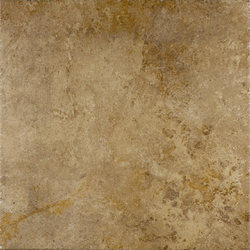 Four colors including Crema, Beige, Noce and Ruggine are available in 13 x 13 and 20 x 20 sizes. 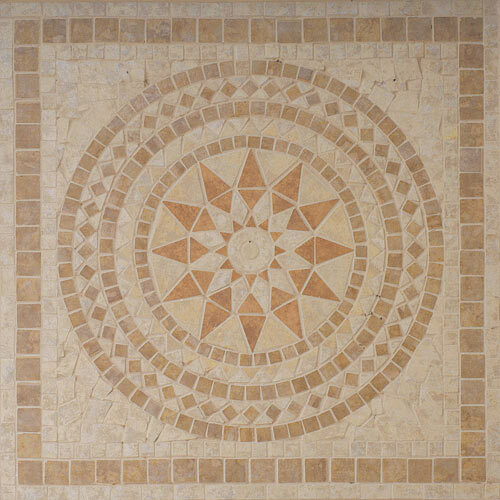 A unique floor listello and corner round out the series. This unique series artfully captures the texture of finely woven linen in glazed through-body porcelain. The combination of straight edging and rich colors - Cotton, Linen, Velvet, and Wool - achieve a modern look. 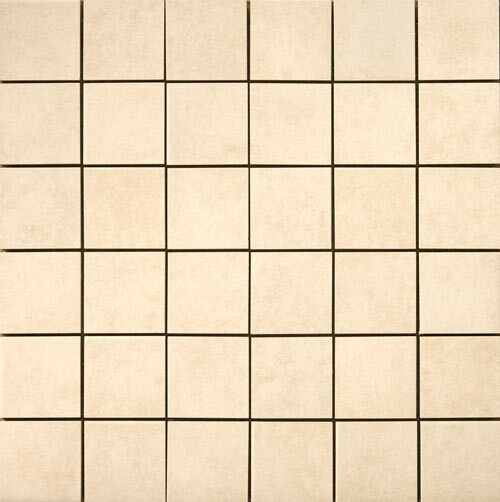 Available in 12"x12" and 18"x18", Tex-Tile™ is complemented by a 4"x12" listello and a 4"x4" listello corner. 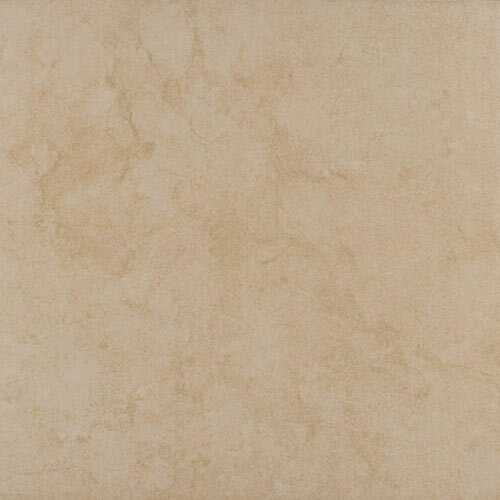 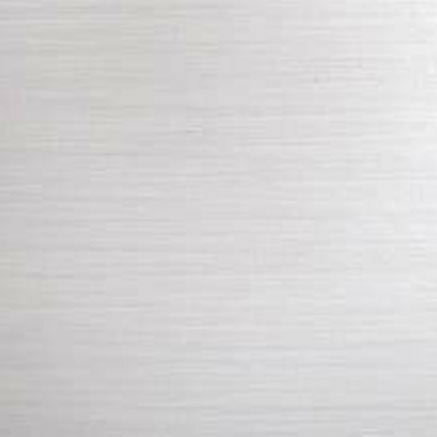 Times Square™ is a highly polished through-body porcelain. 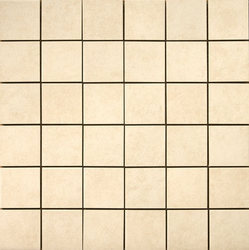 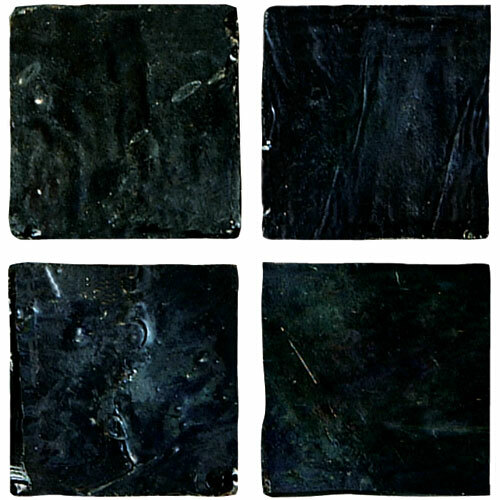 This popular black and white tile is available in 12”x 12” size. Times Squarse™ can be used to create numerous unique looks from modern to elegant. 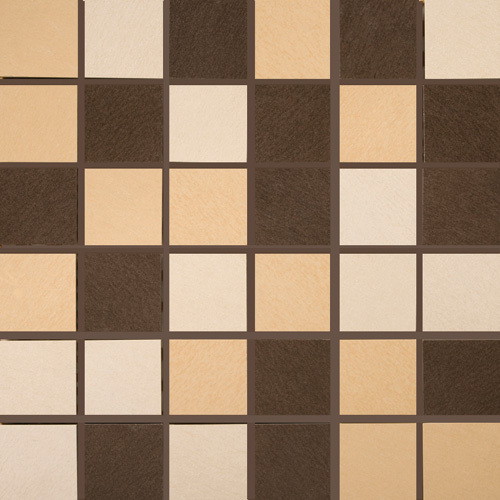 The two colors in the series can be combined to form a checkerboard pattern or one color can singularly create an elegant, sleek, solid effect. 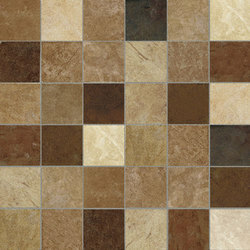 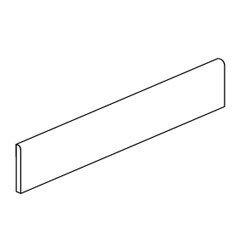 Times Square™ is a multi-functional line that can be used in both residential and commercial applications. 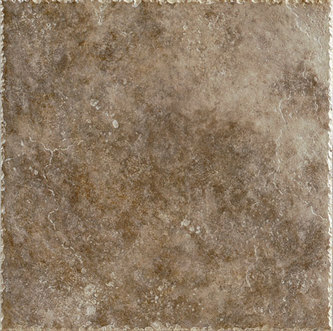 With its subtle veining and rich, earthy color palette, Toledo, a ceramic series, recalls age old European stone at an exceptional value. 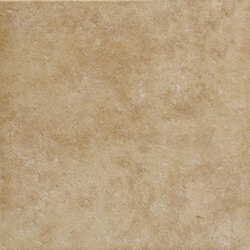 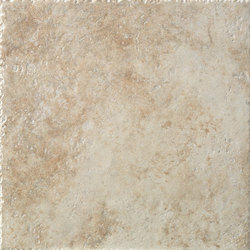 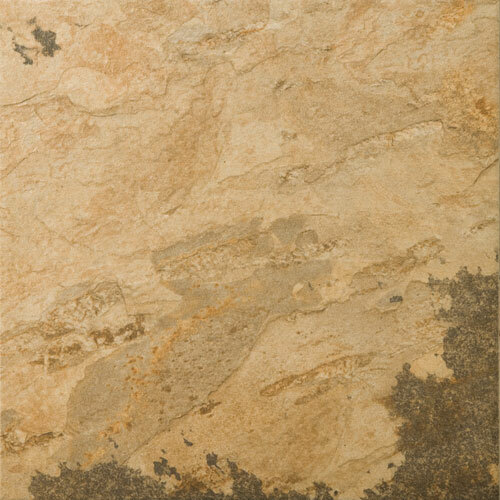 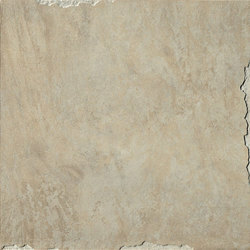 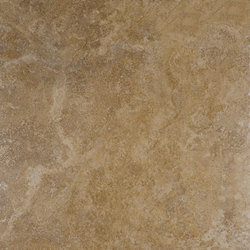 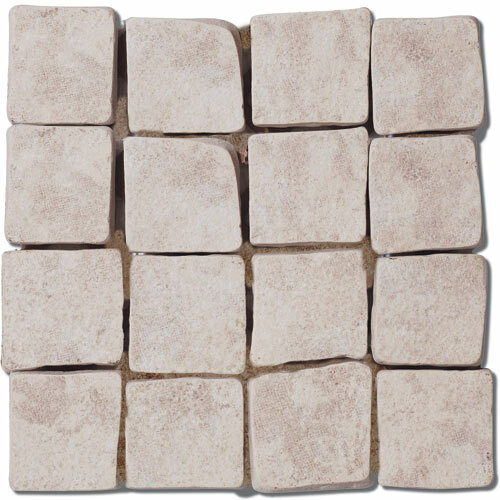 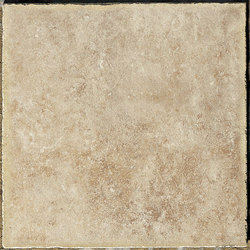 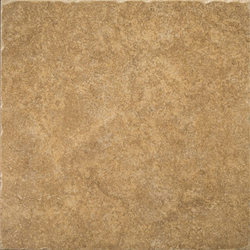 Emser Veracruz™ recreates vein cut travertine in a variety of sizes including 12x12, 12x24, and 24x24. 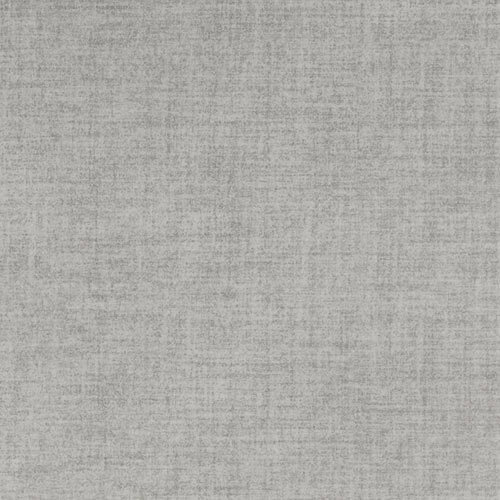 It is also available in two fashionable colors. 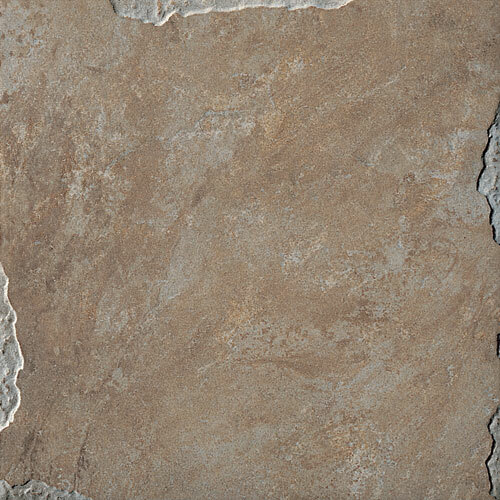 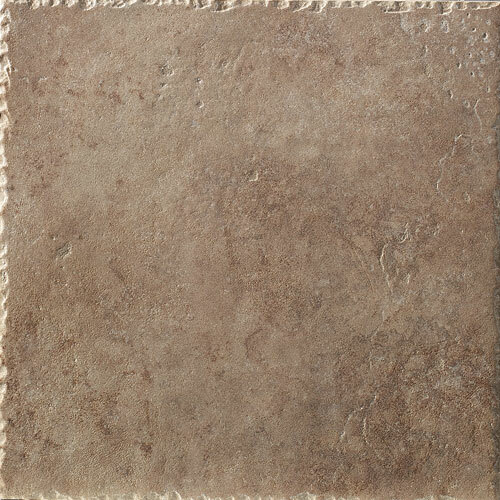 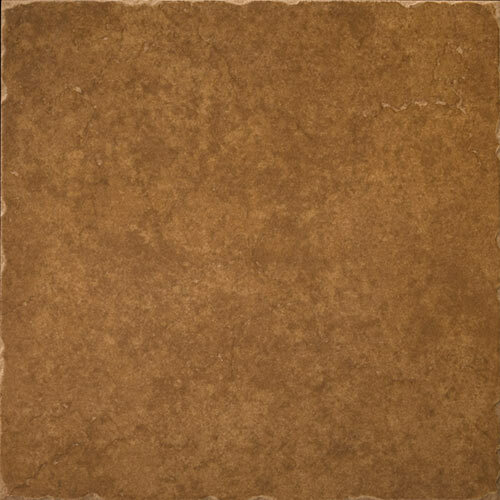 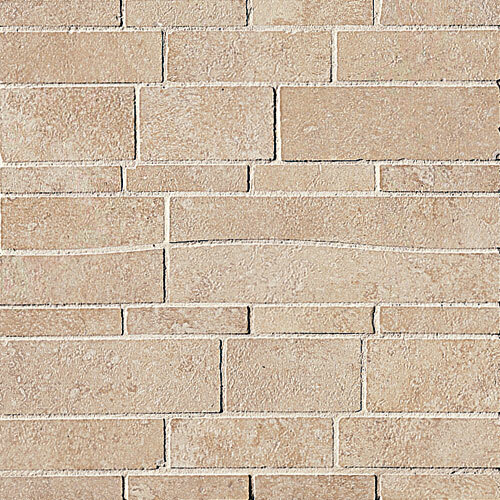 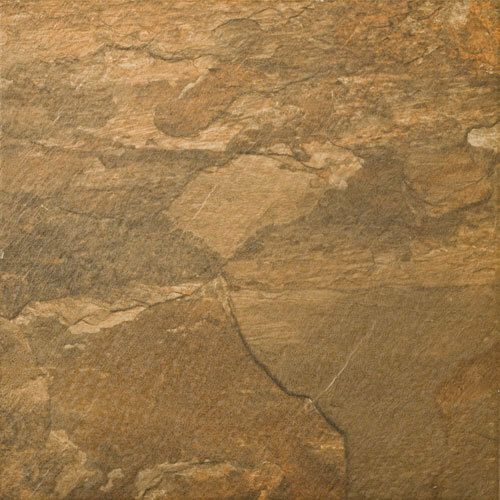 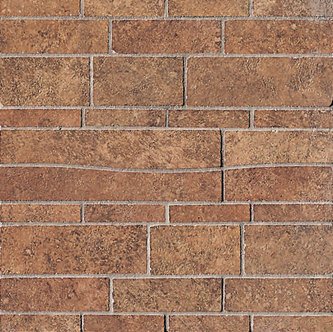 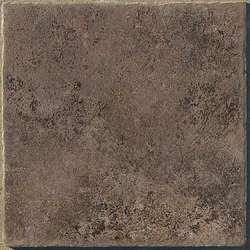 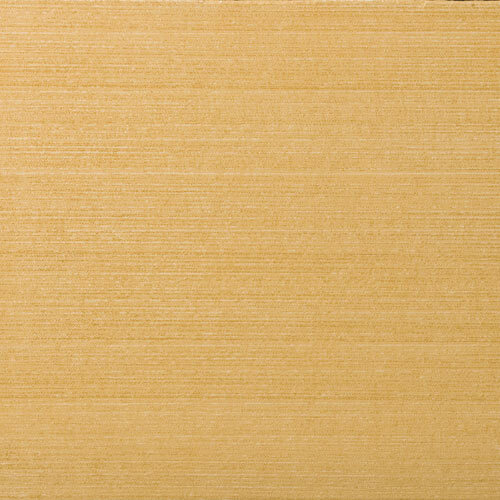 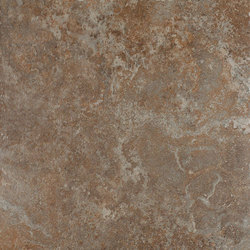 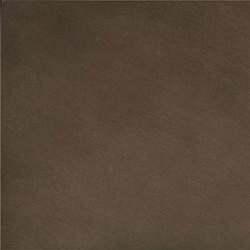 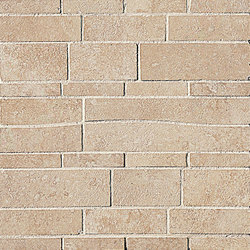 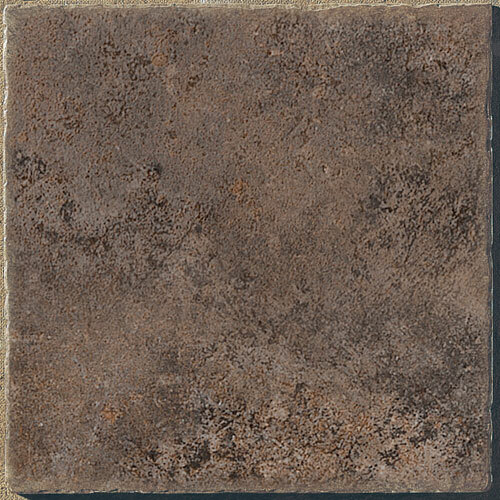 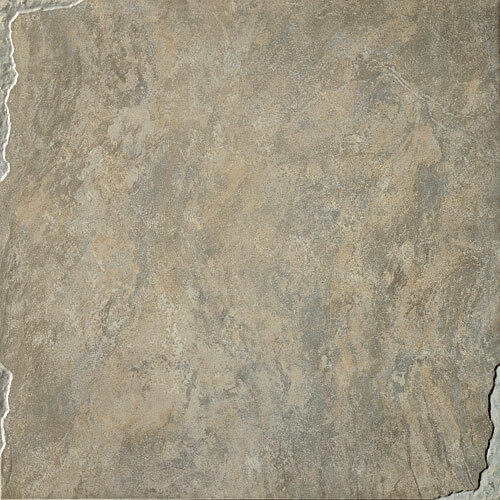 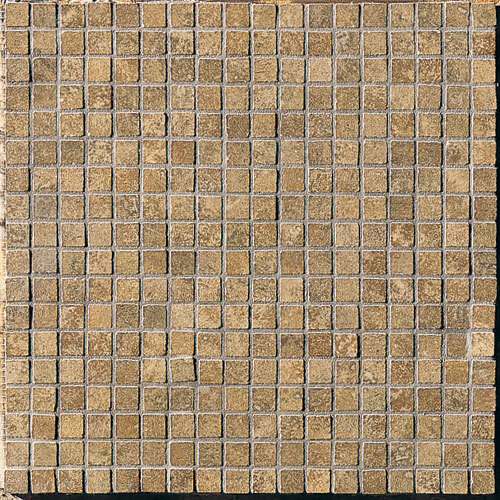 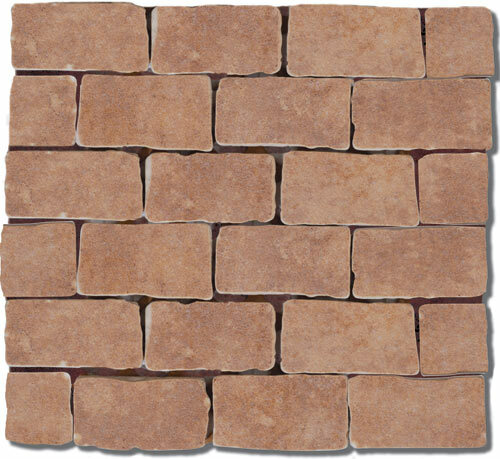 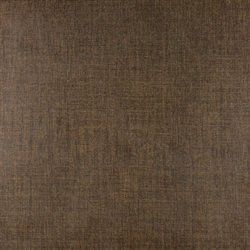 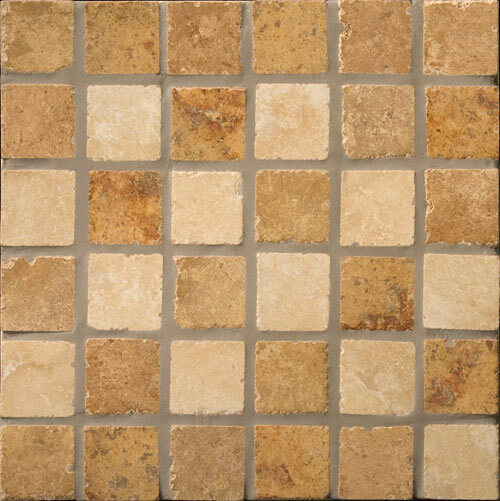 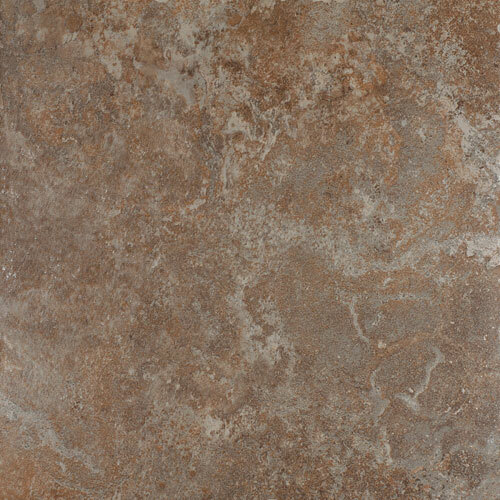 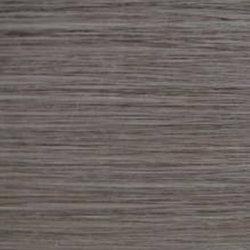 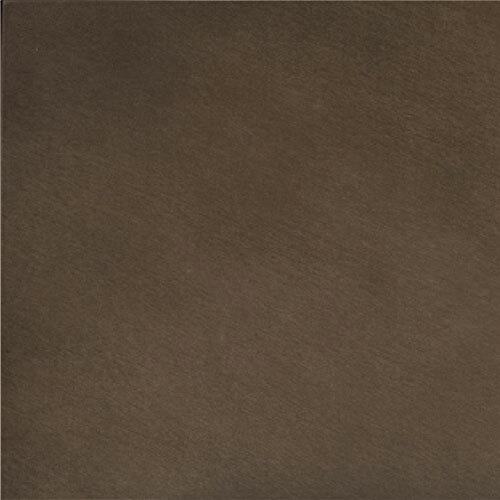 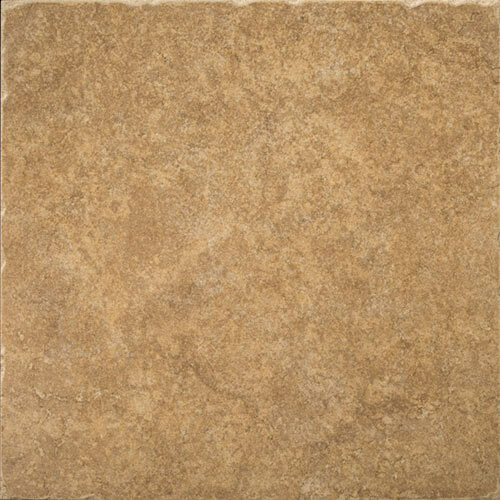 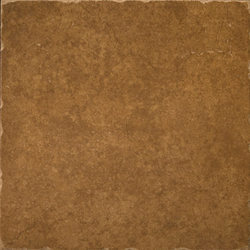 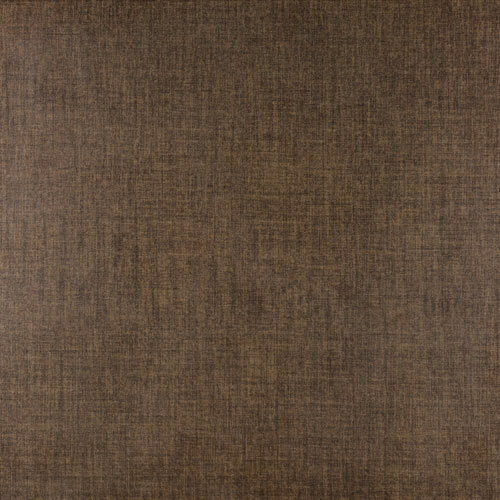 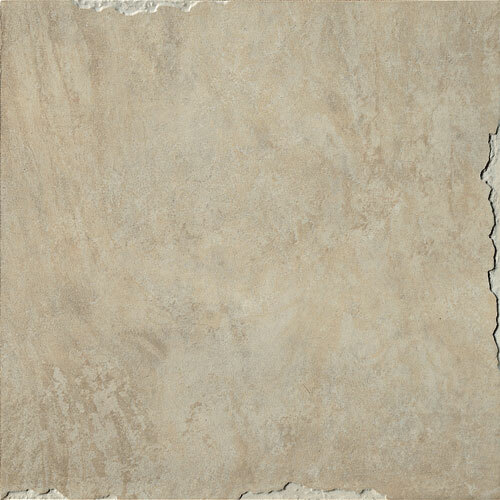 Campeche 12"x12" Campeche 12"x24" Campeche 24"x24" Escondido 12"x12" Escondido 12"x24" Escondido 24"x24"
Vella, named after a small Swiss town, has the look and feel of tanned leather. 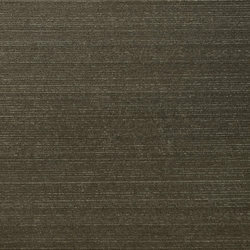 The line comes in three popular sizes of 13x13, 10x20, 20x20, and five colors Balernia, Caviano, Dalpe, Ebiz and Fresens. 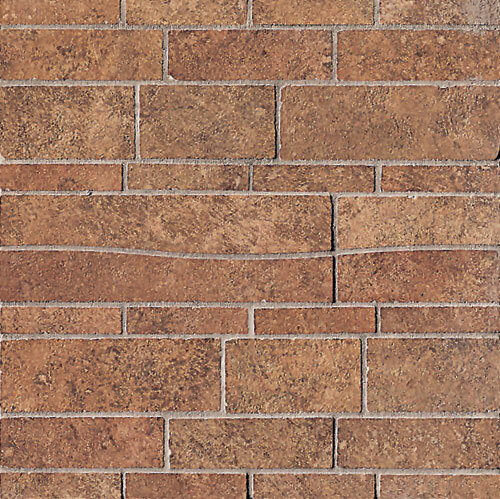 Vella will lend itself nicely to residential applications as well as commercial. 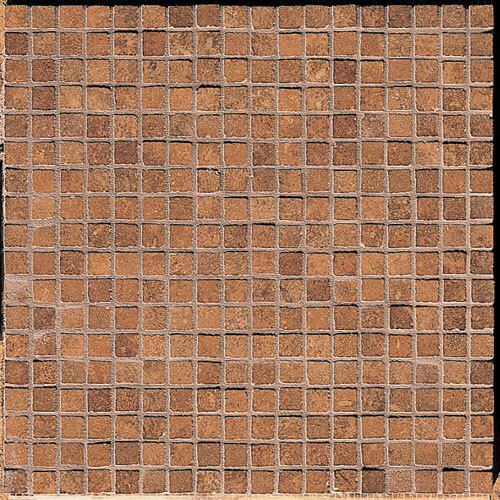 Vista, a scintillating 1x1 on 12x12 mesh glass mosaic series has a metallic appearance and is available in a broad range of colors.